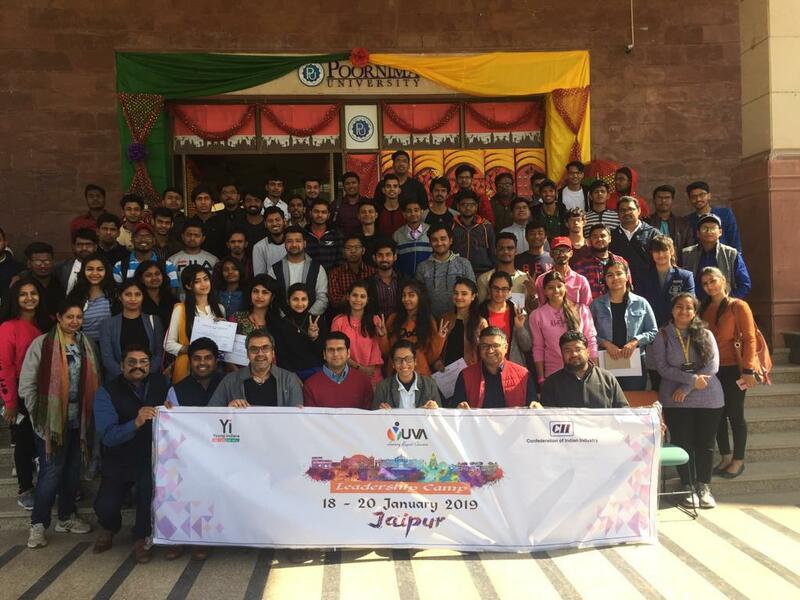 Objective: YUVA is the student wing of Yi, where we involve them in leadership, personal development and nation building activities. 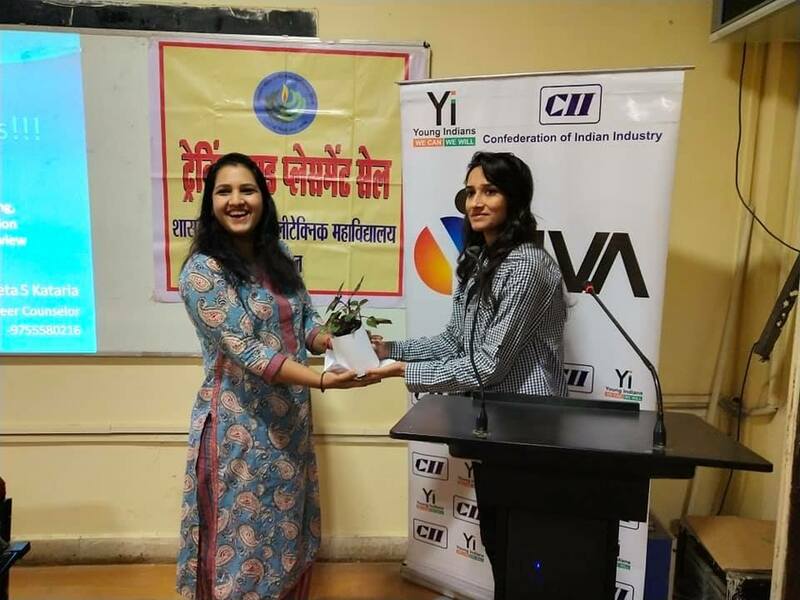 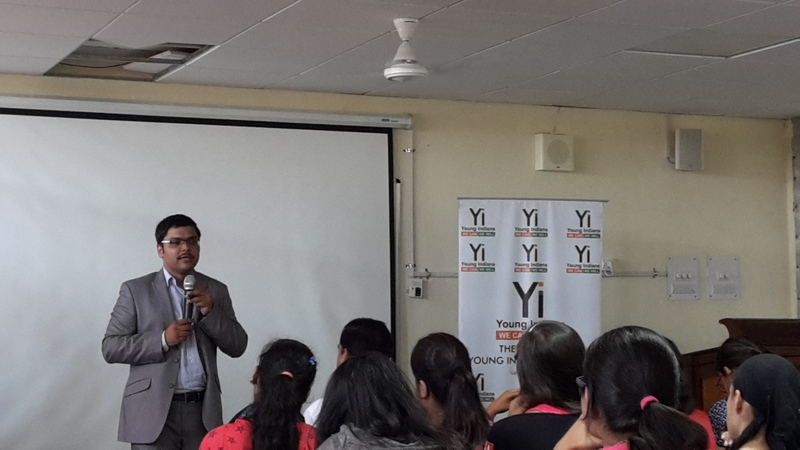 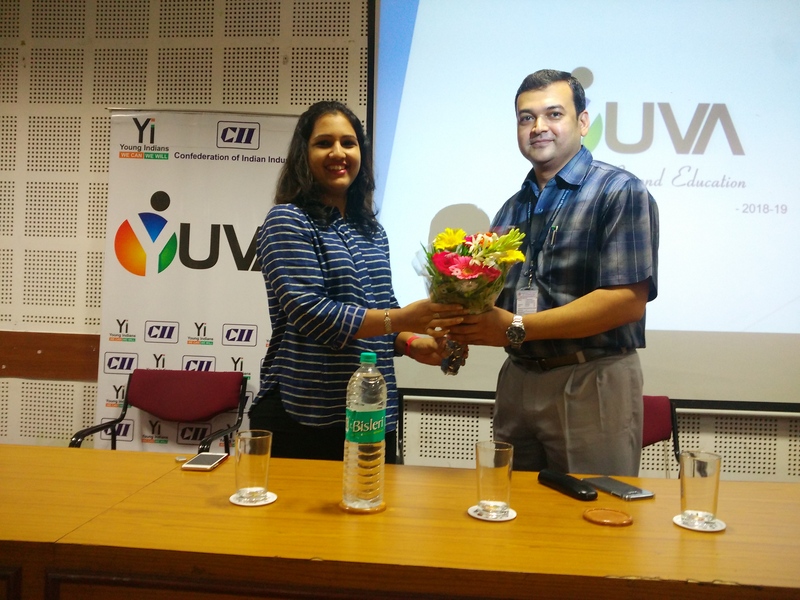 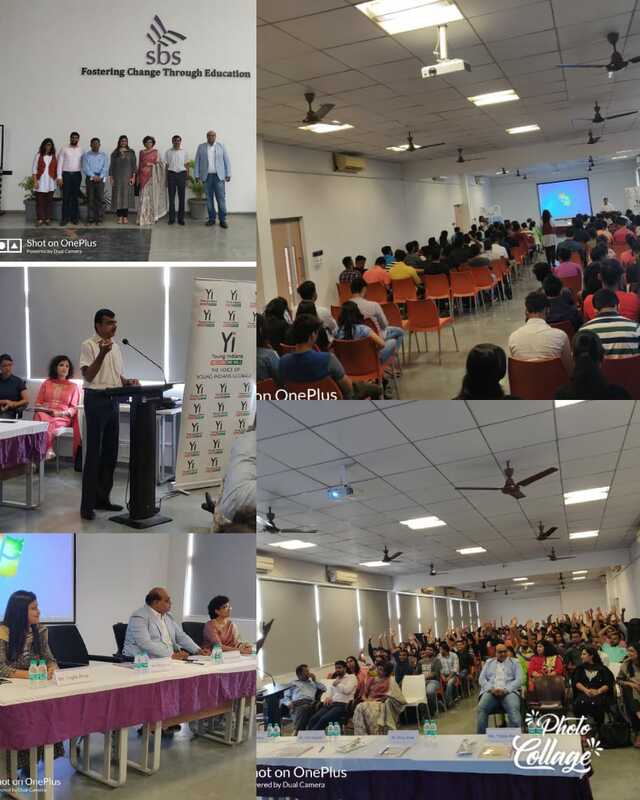 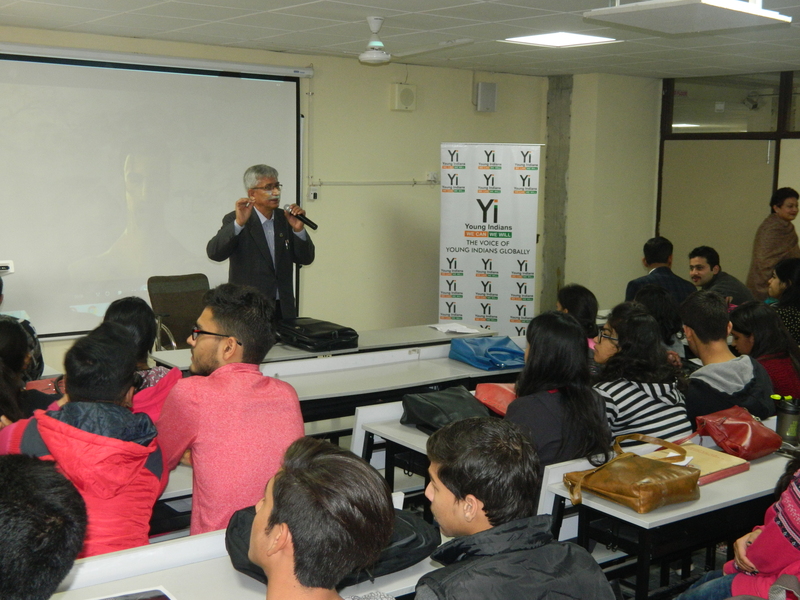 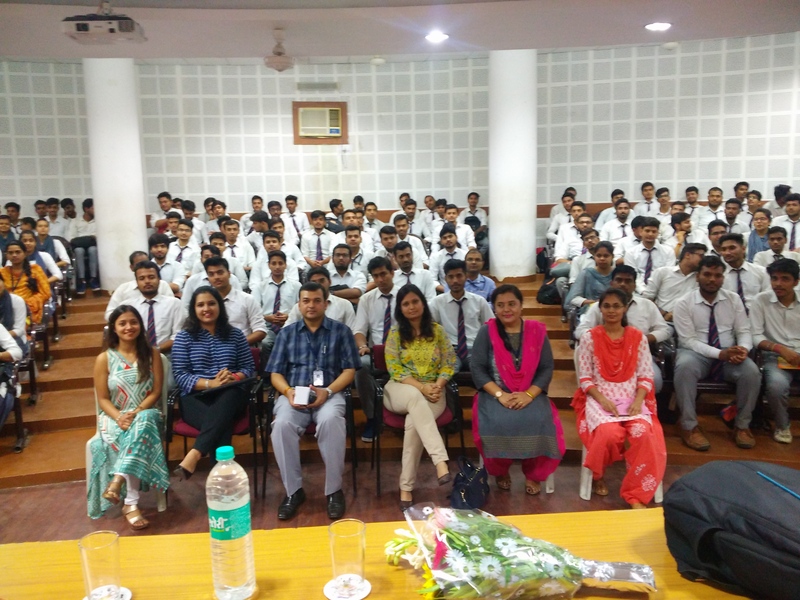 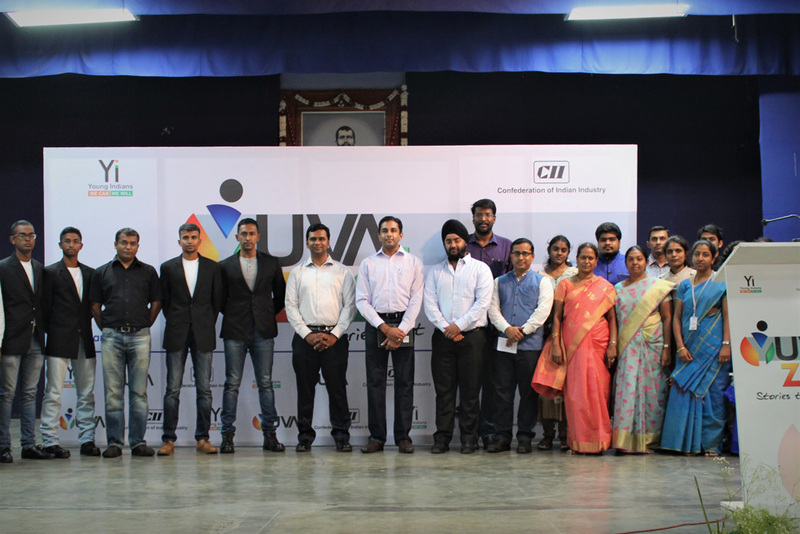 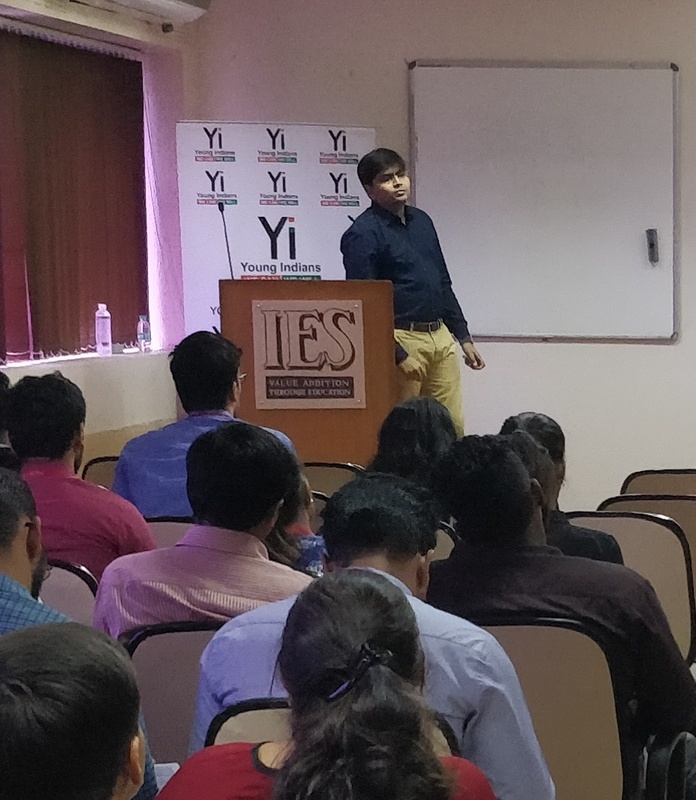 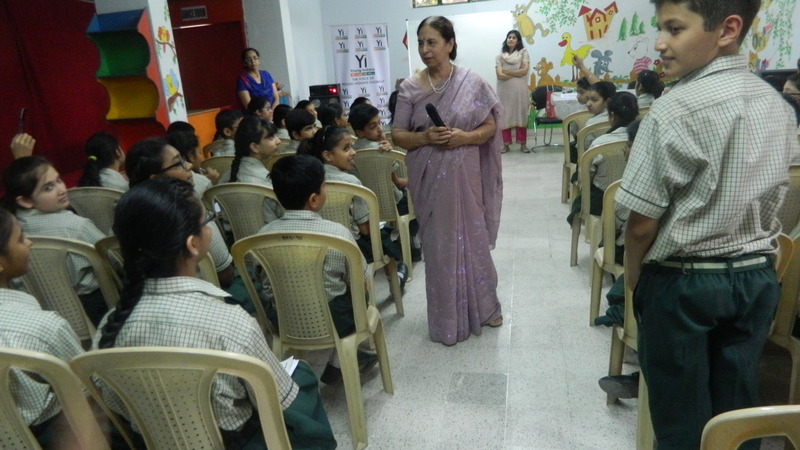 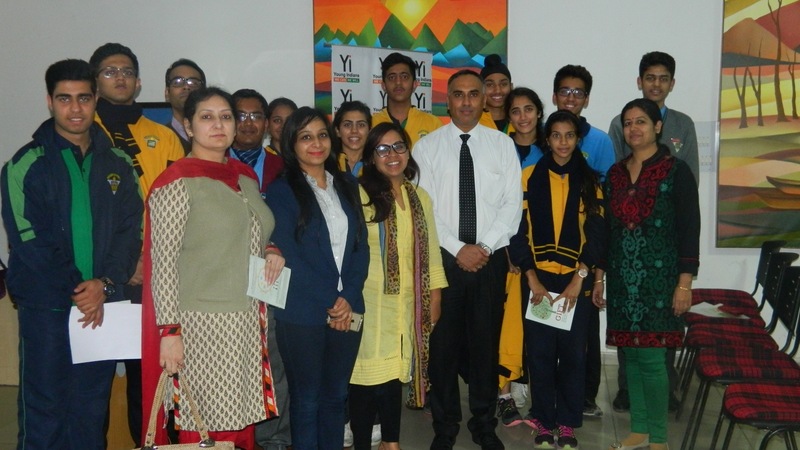 The Yi Lucknow chapter conducted the first YUVA event for the year! 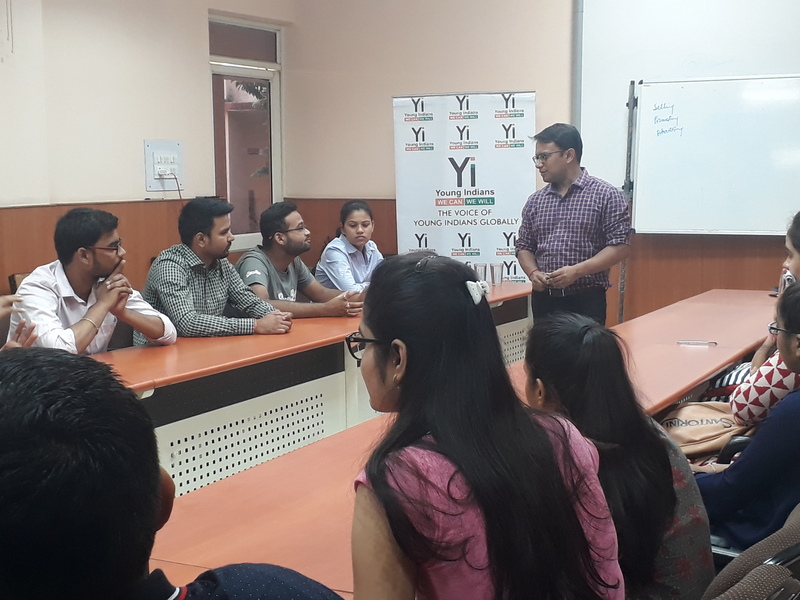 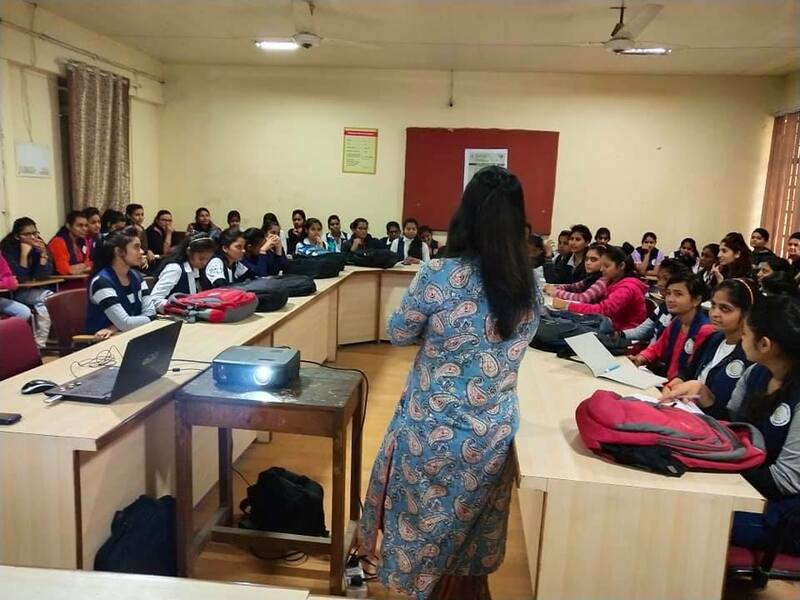 A Yuva workshop was conducted at Sri Ramswaroop College, Faizabad Road, Lucknow on the occasion of arrival of Shuruaat Bus in Lucknow. 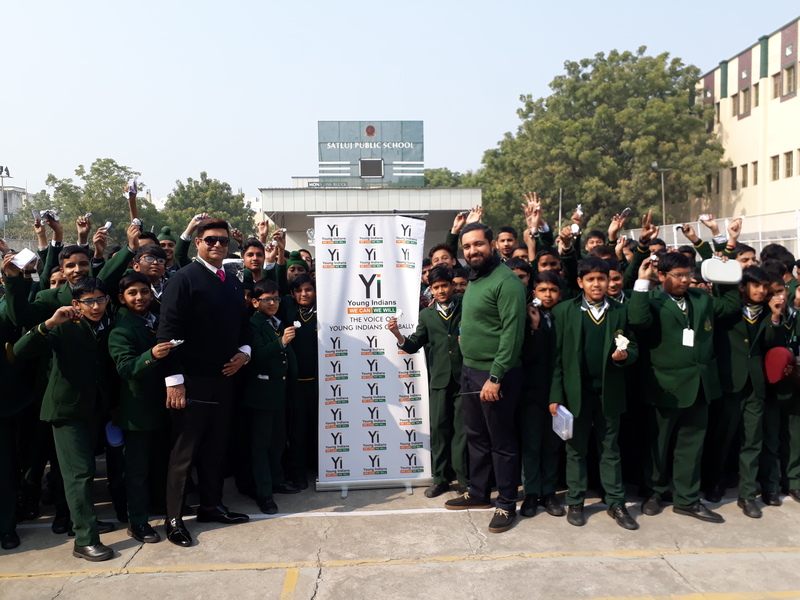 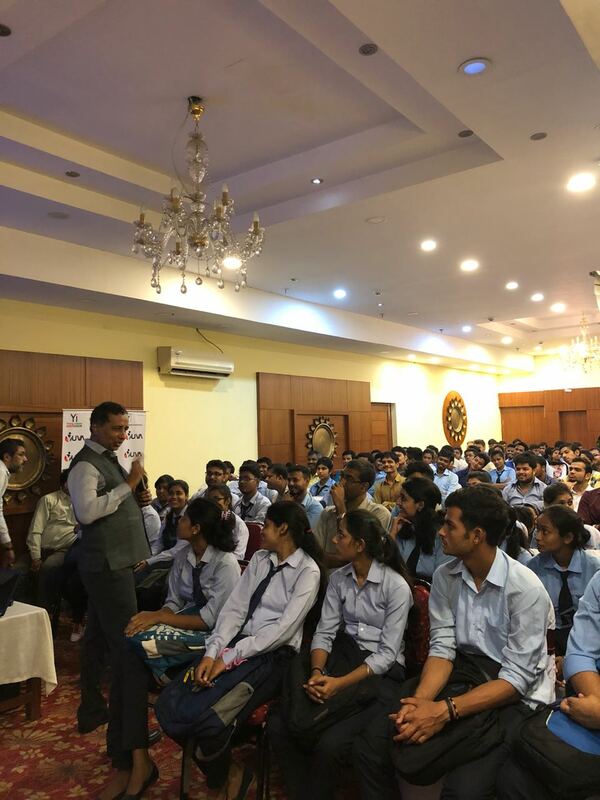 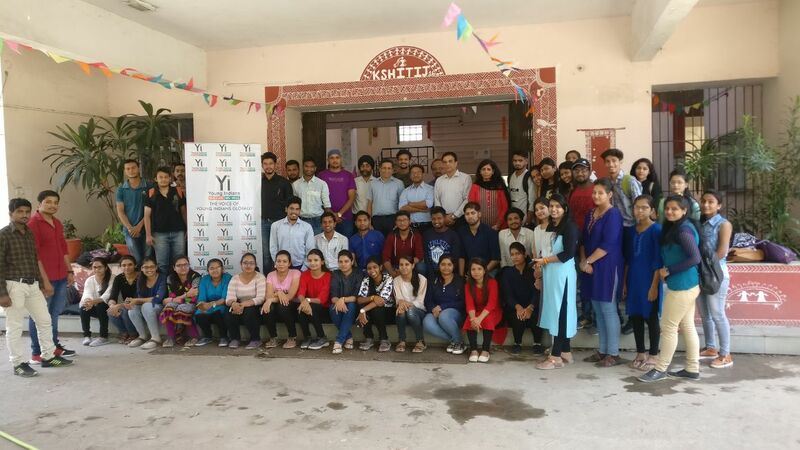 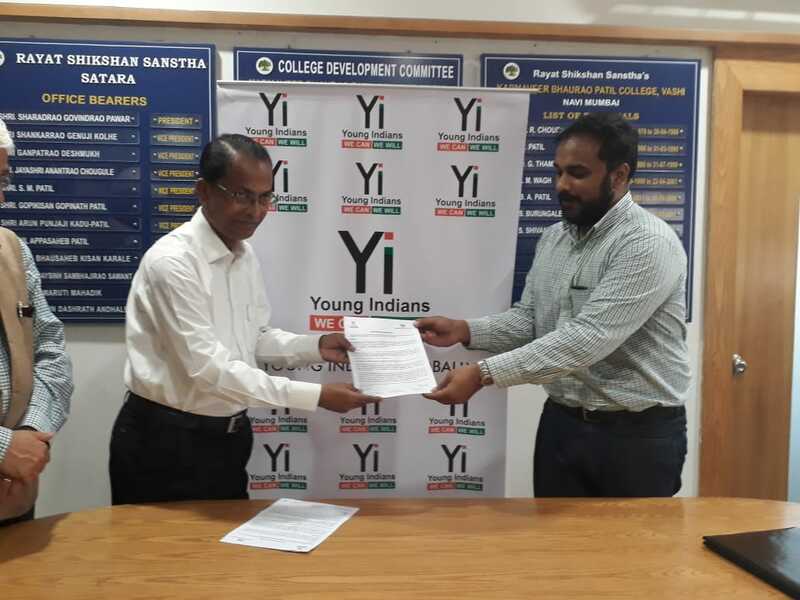 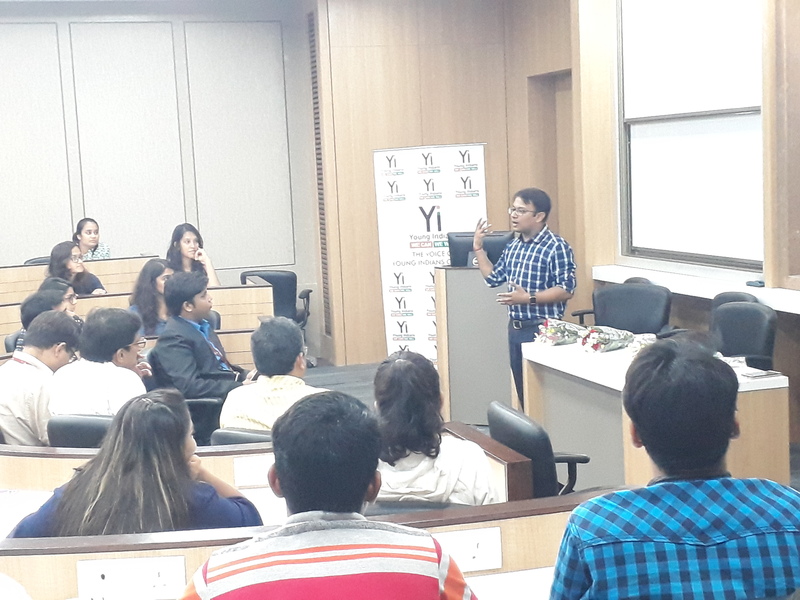 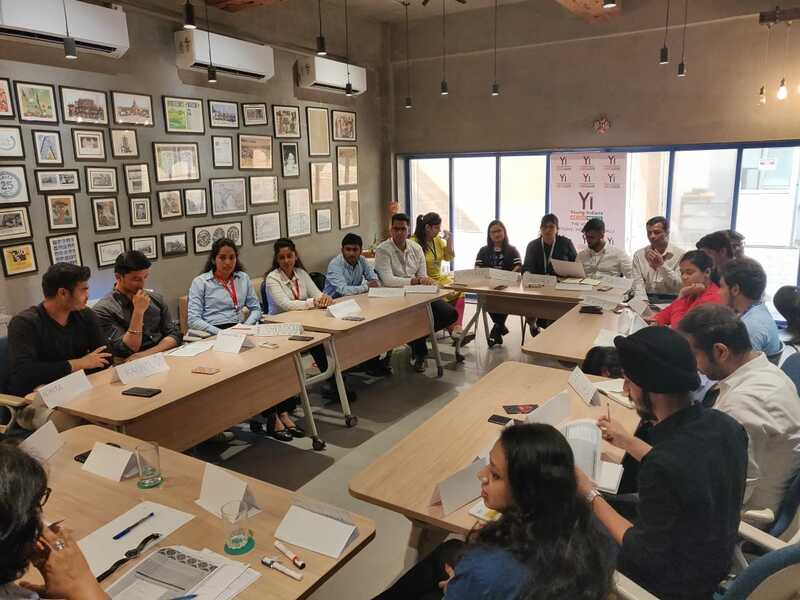 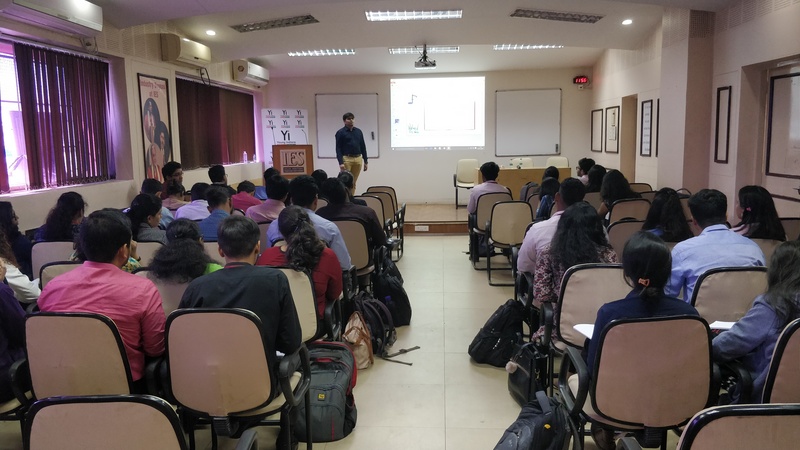 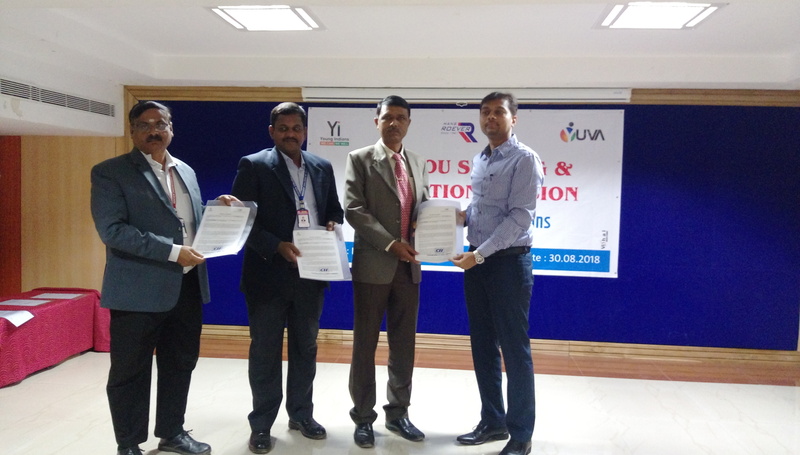 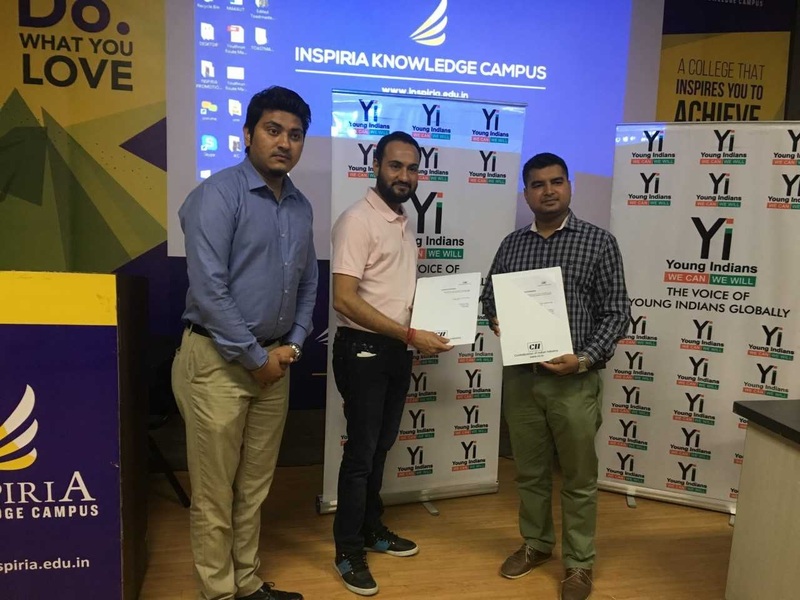 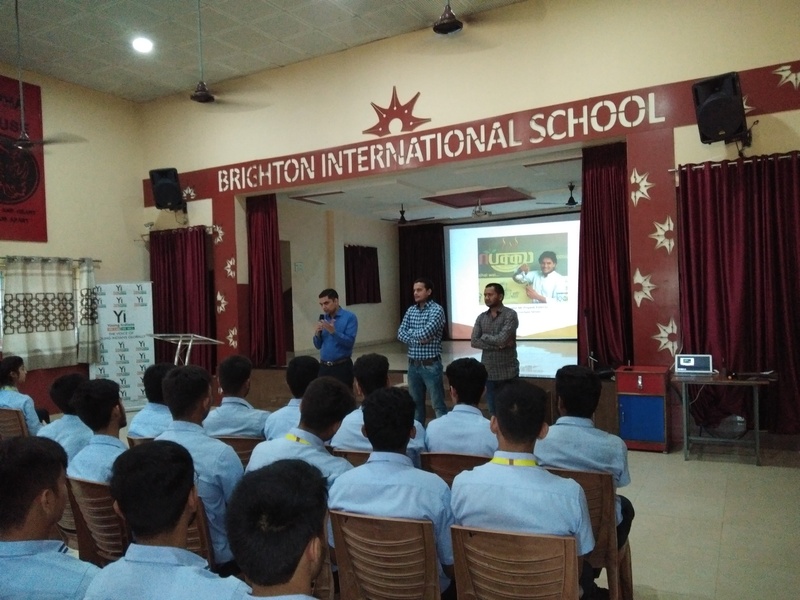 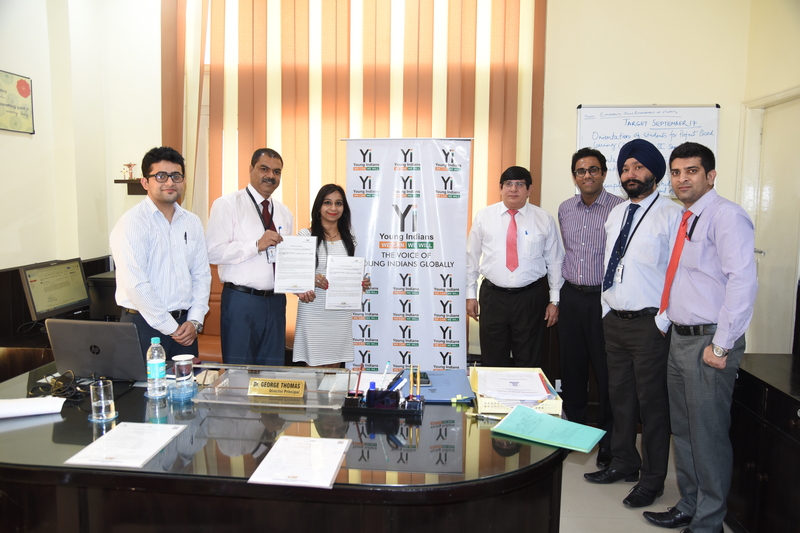 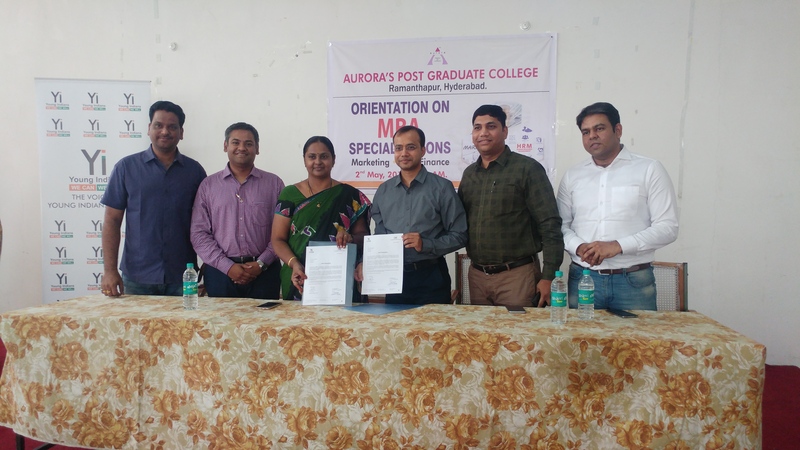 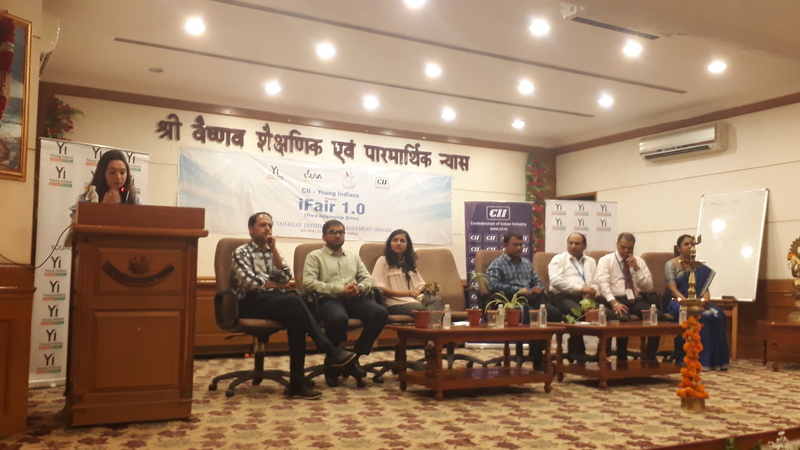 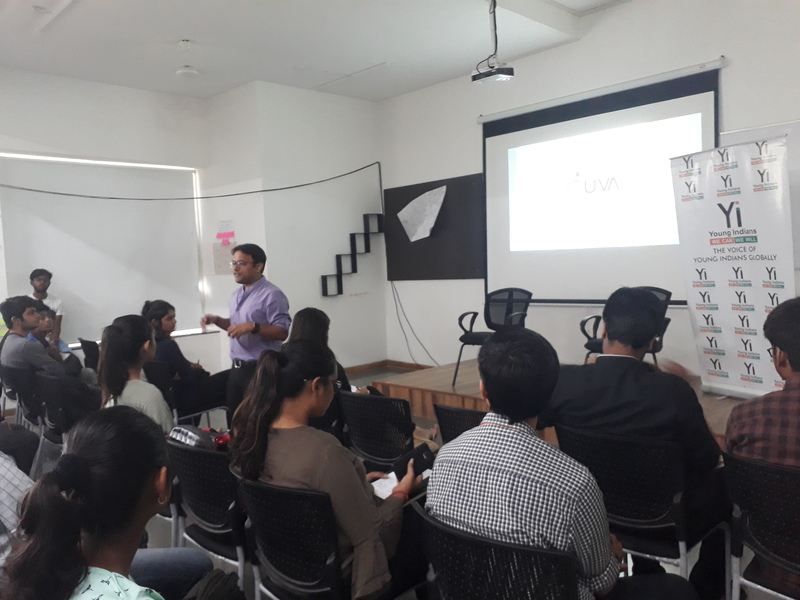 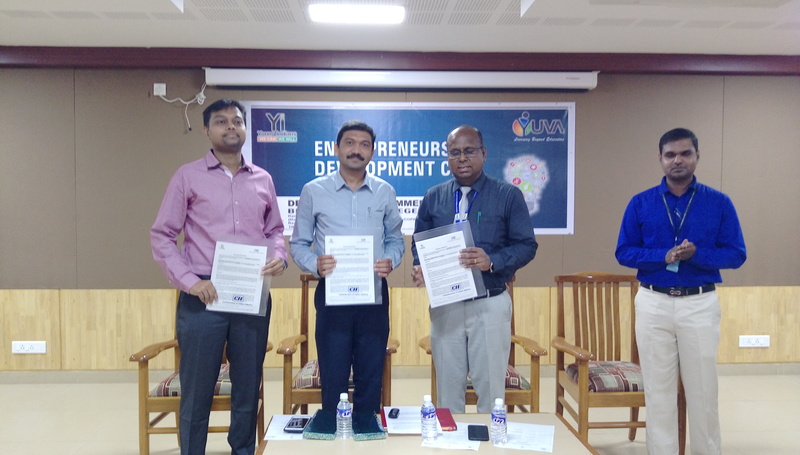 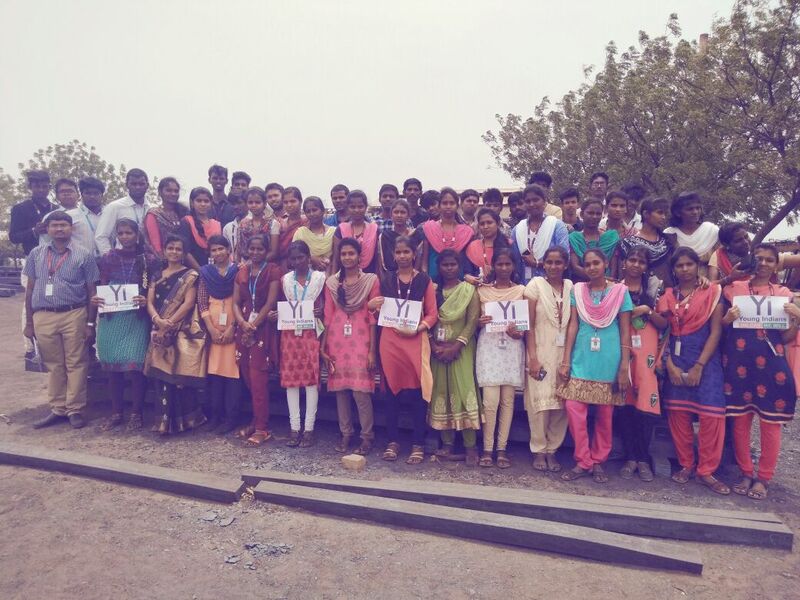 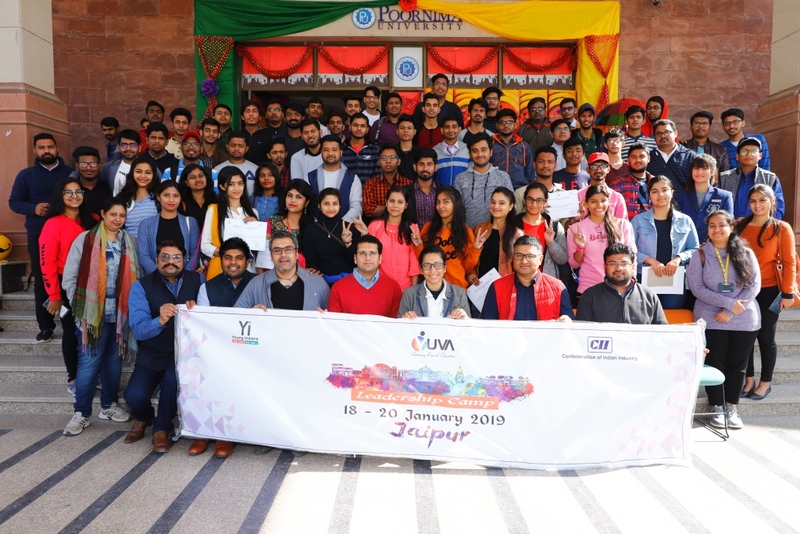 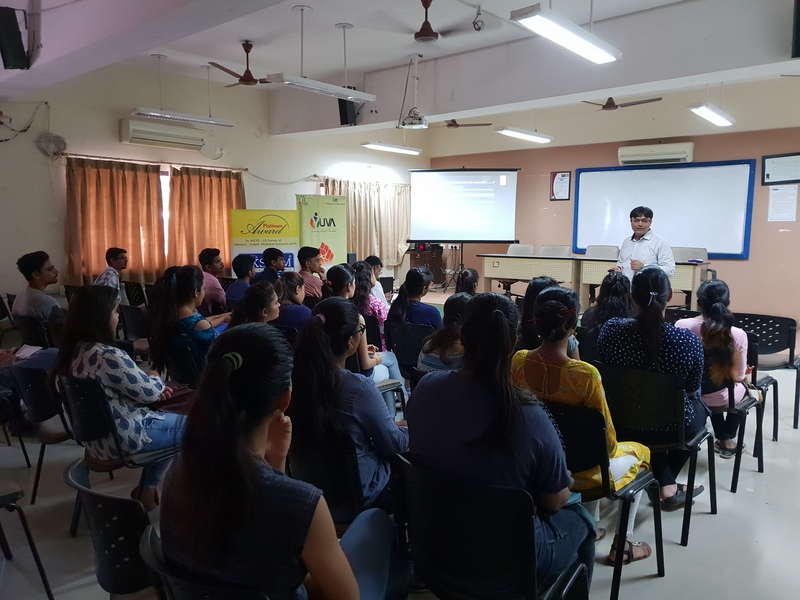 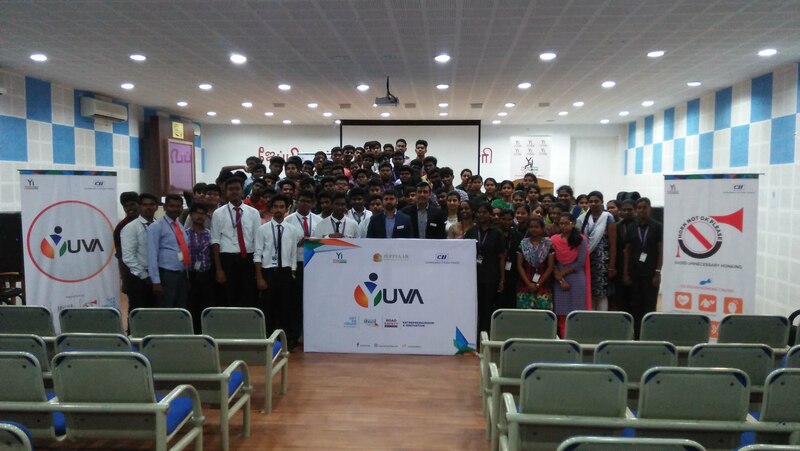 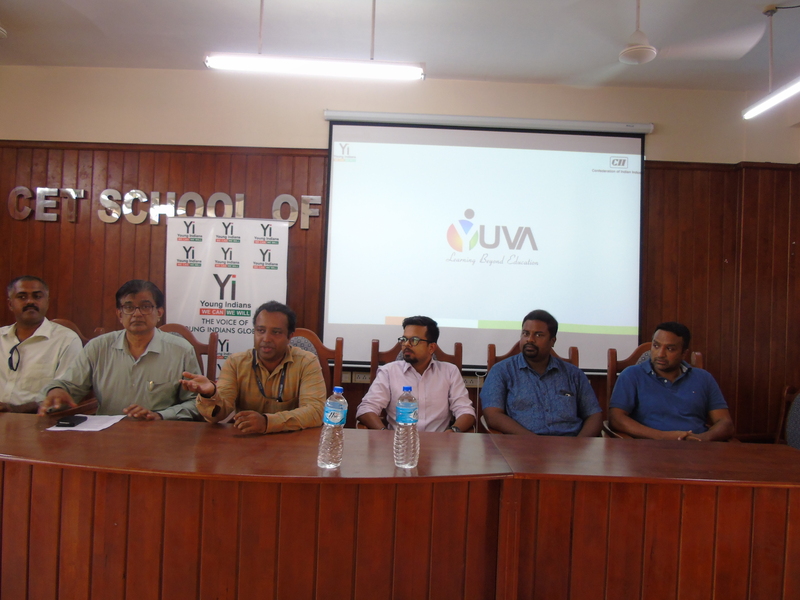 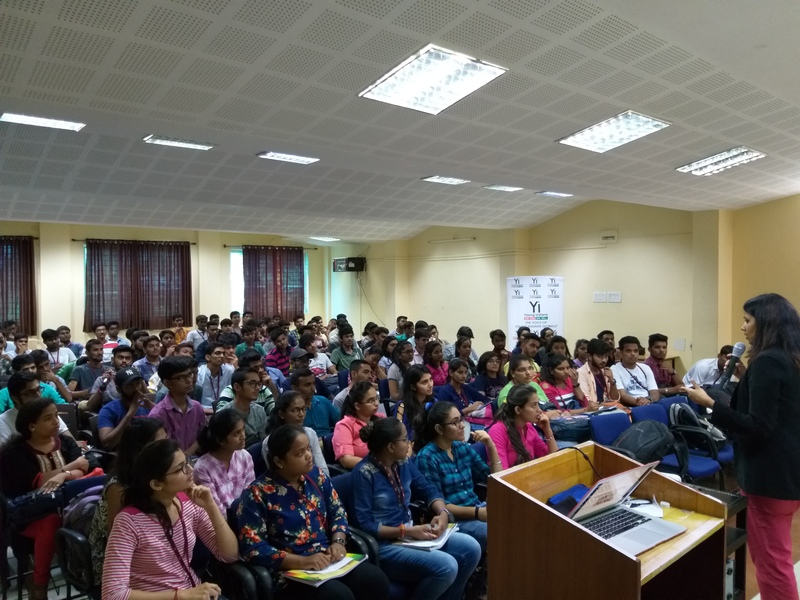 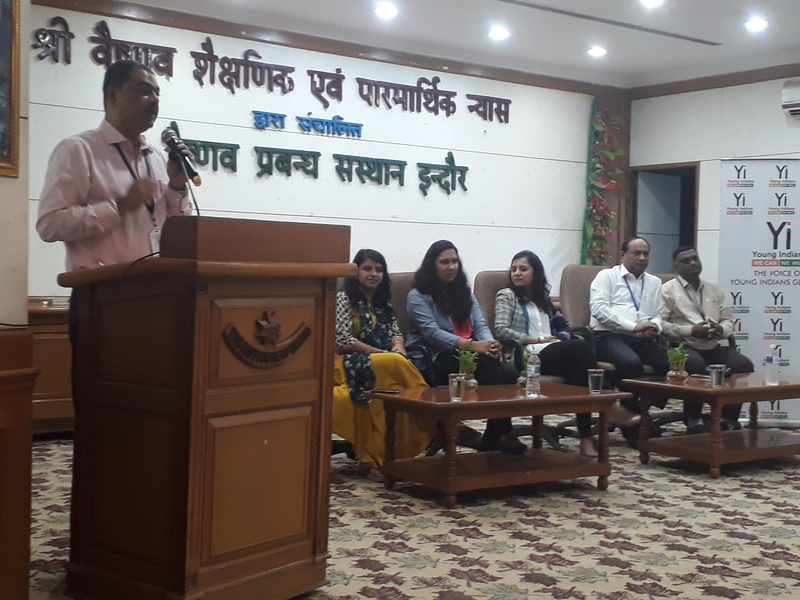 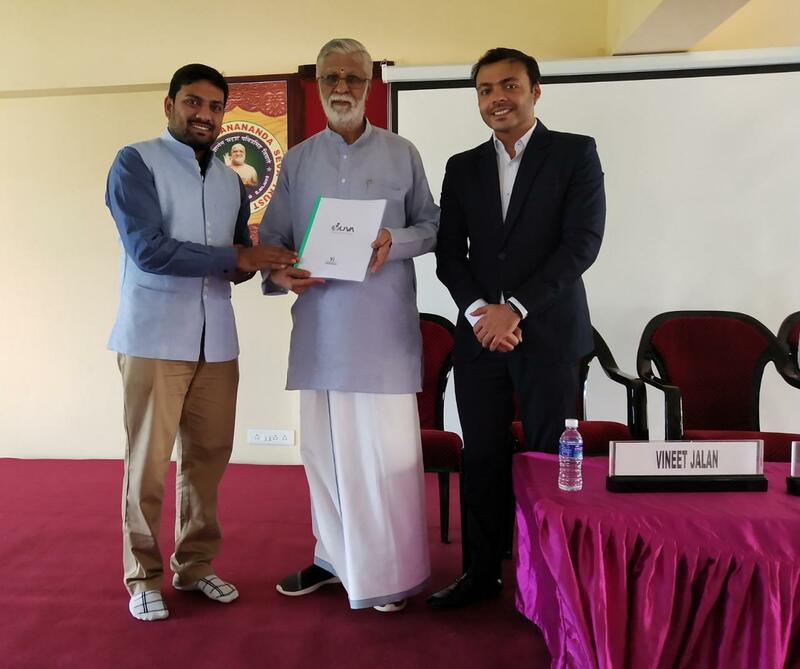 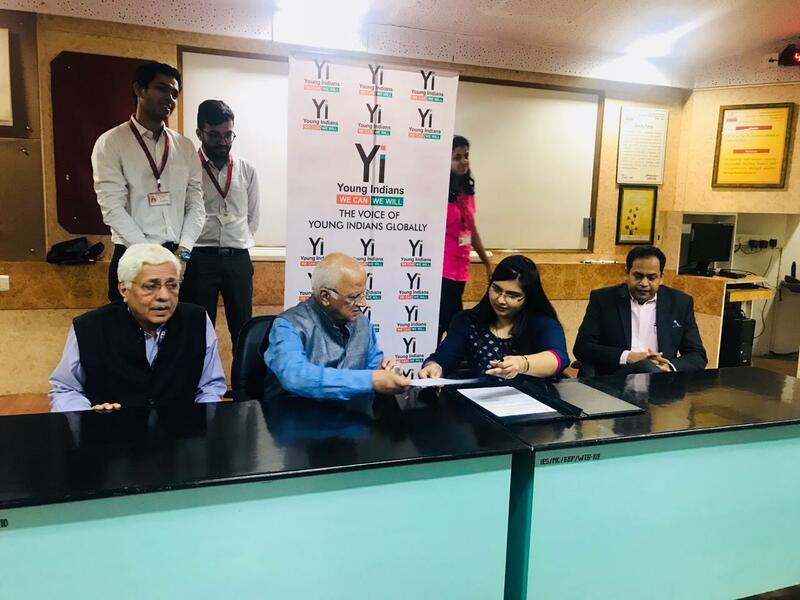 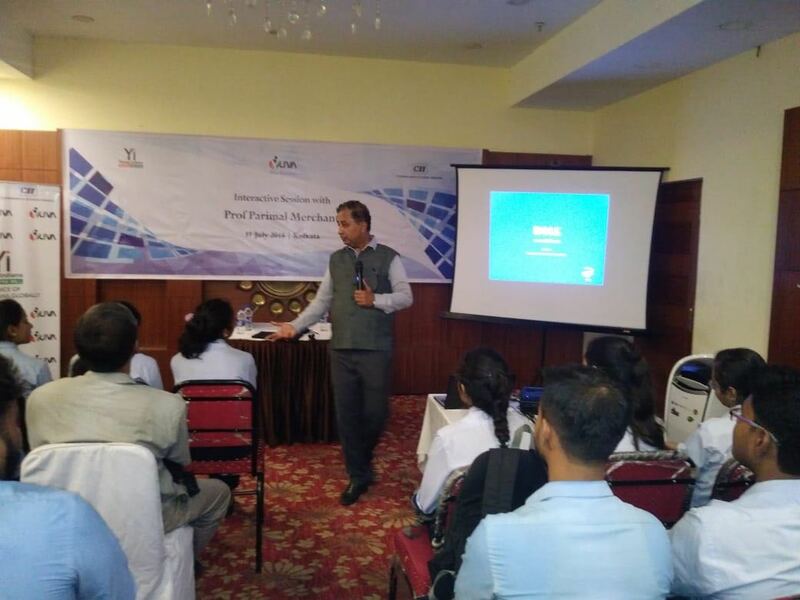 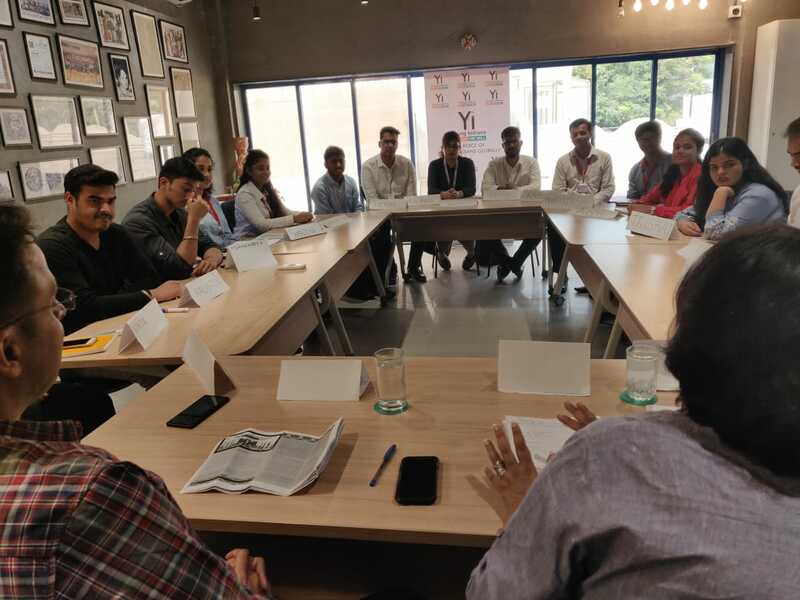 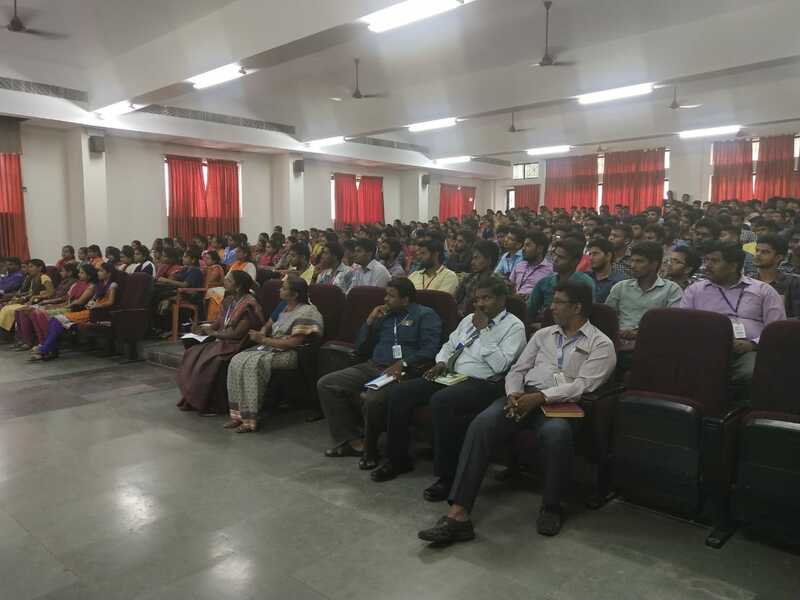 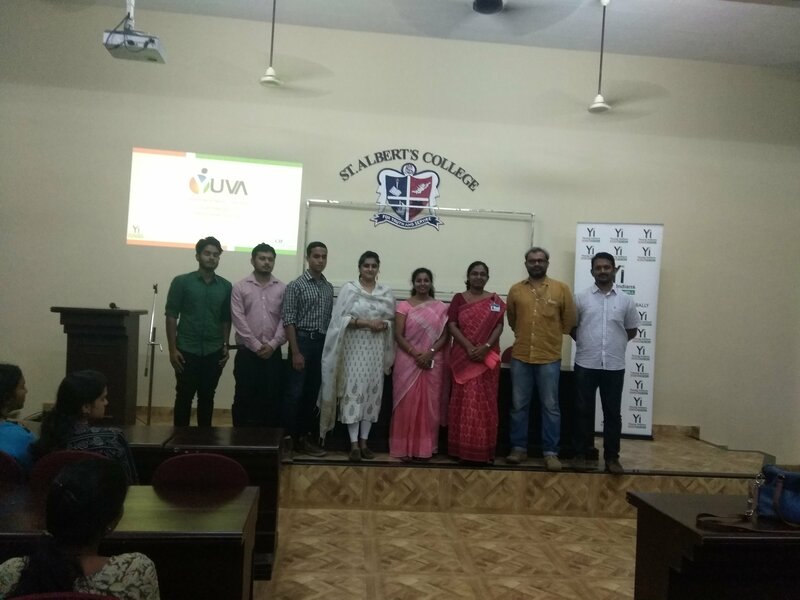 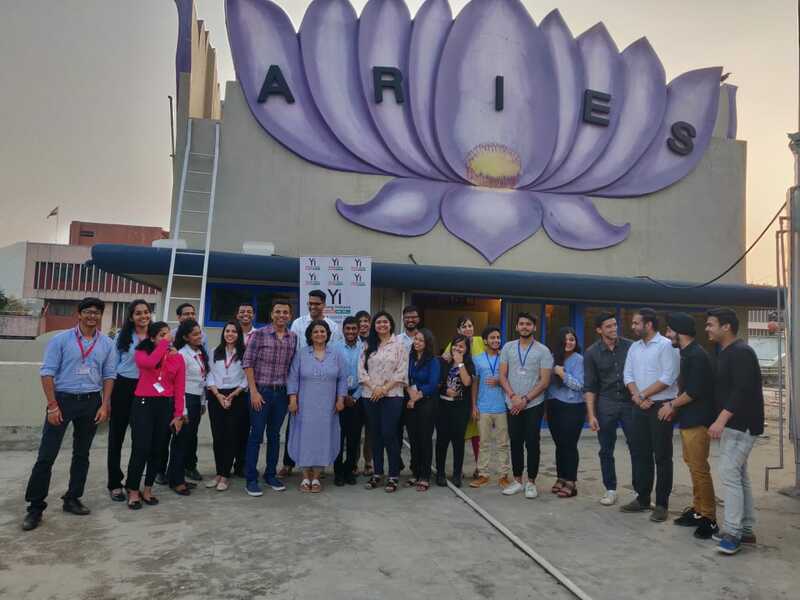 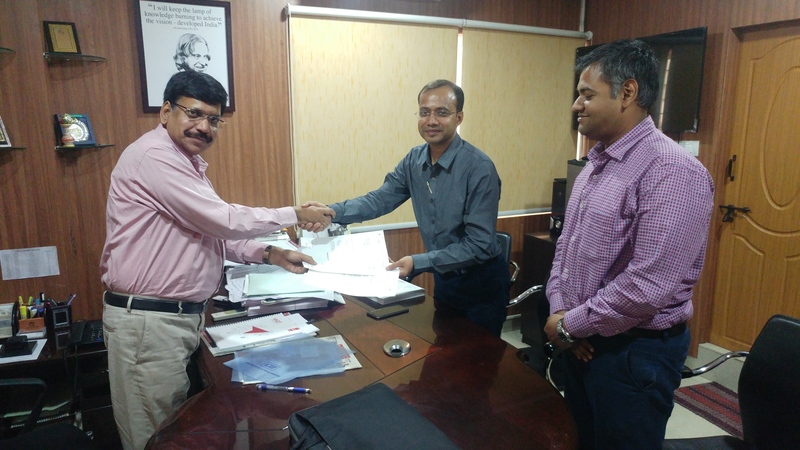 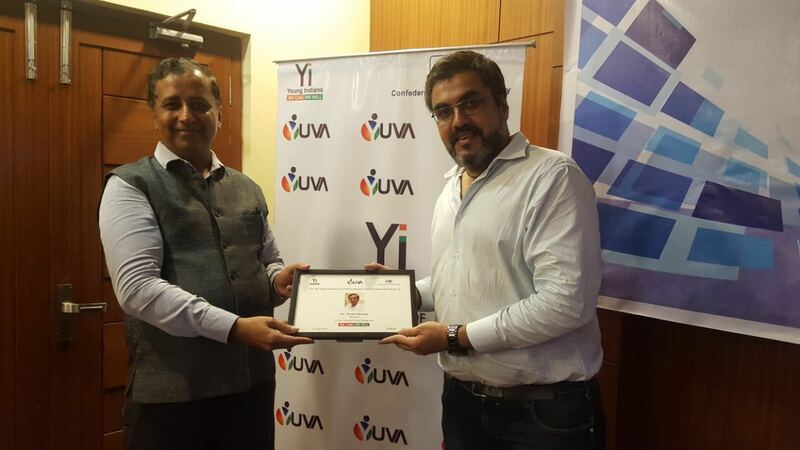 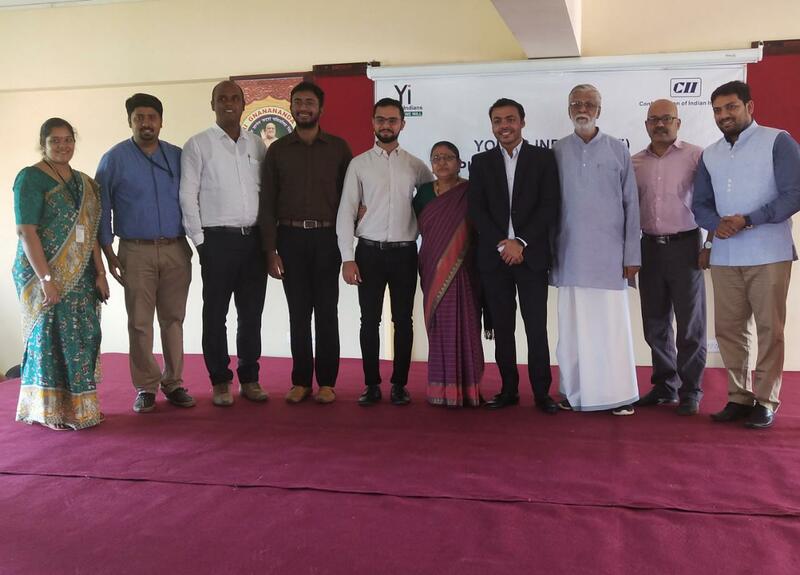 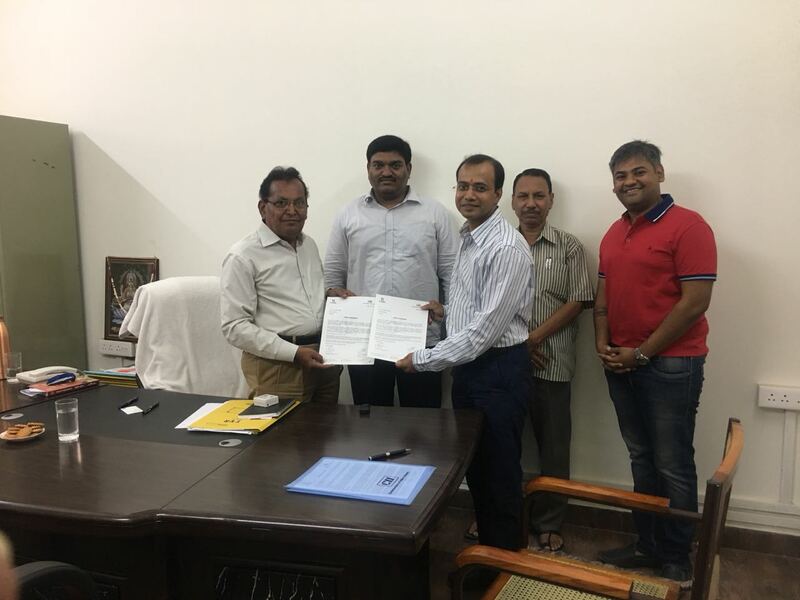 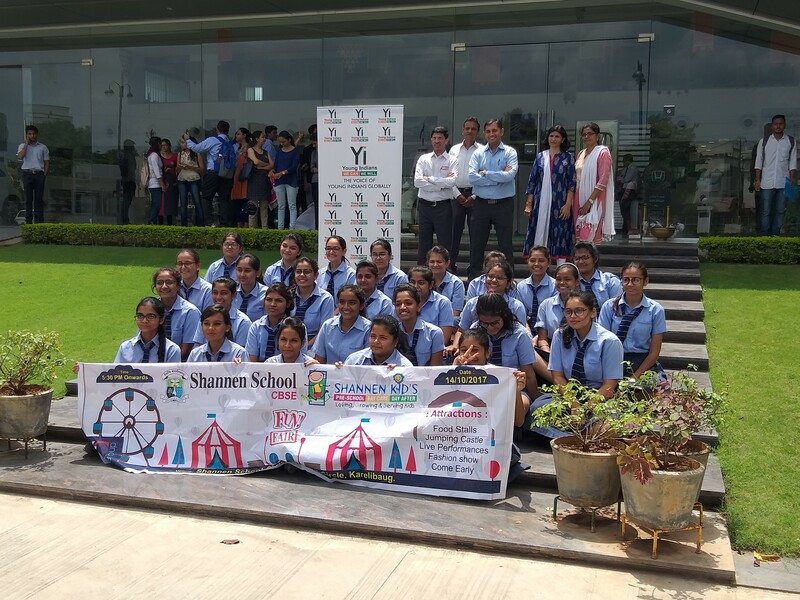 Yi in partnership with NITI Aayog’s Atal Innovation Mission initiated a Shuruaat Bus aimed to find and support entrepreneurs across various colleges of the state. 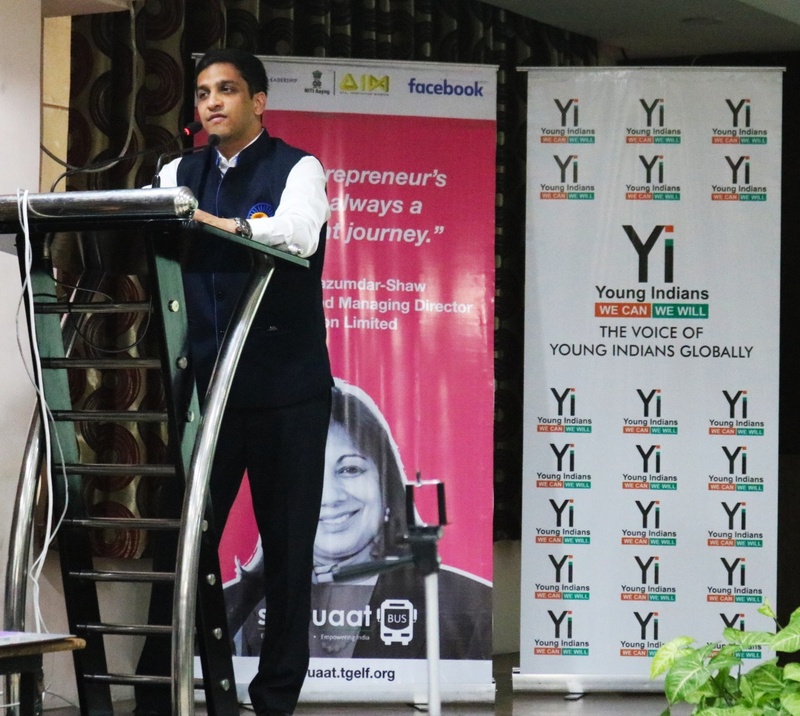 It is equipped with a pitching room, an innovation zone, a conference room and a seating area - all inside the bus. 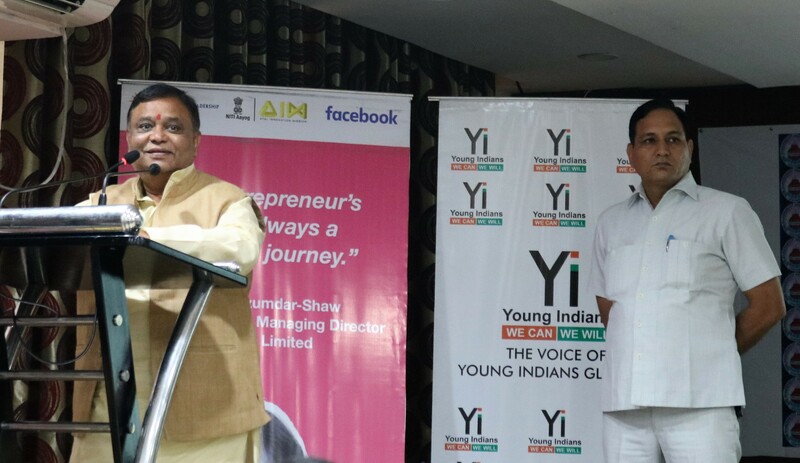 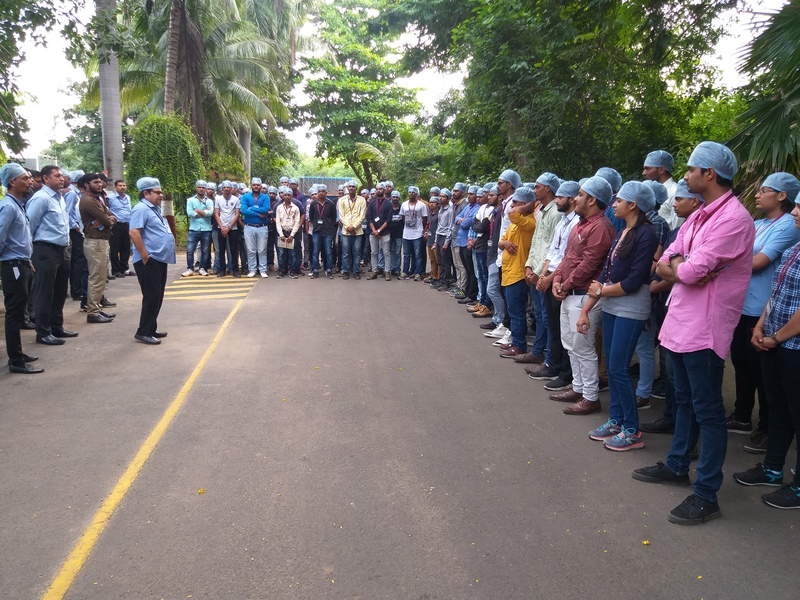 Mr. Ramanan Ramanathan, Mission Director of NITI Aayog's Atal Innovation Mission flagged off the journey from NITI Aayog, to embark on a journey across 7 cities covering, 3000+ kilometers, hoping to inspire and touch 100,000+ entrepreneurs. 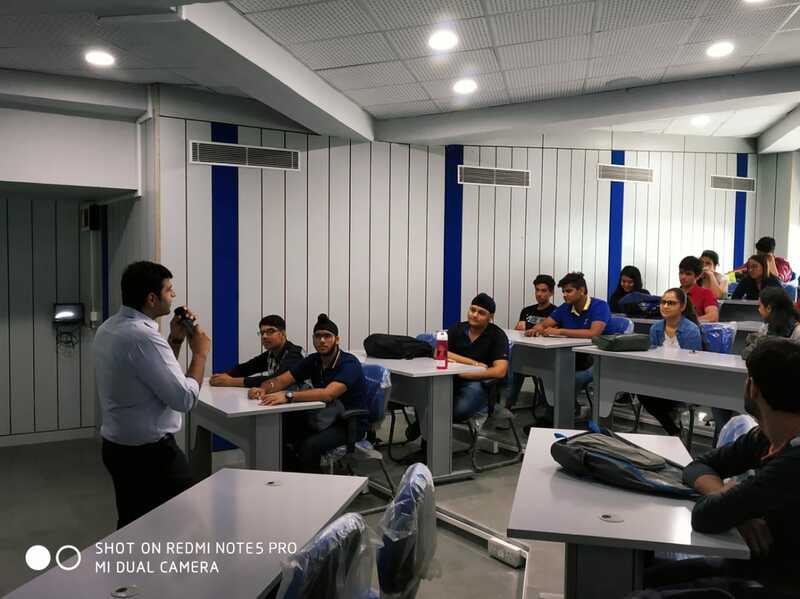 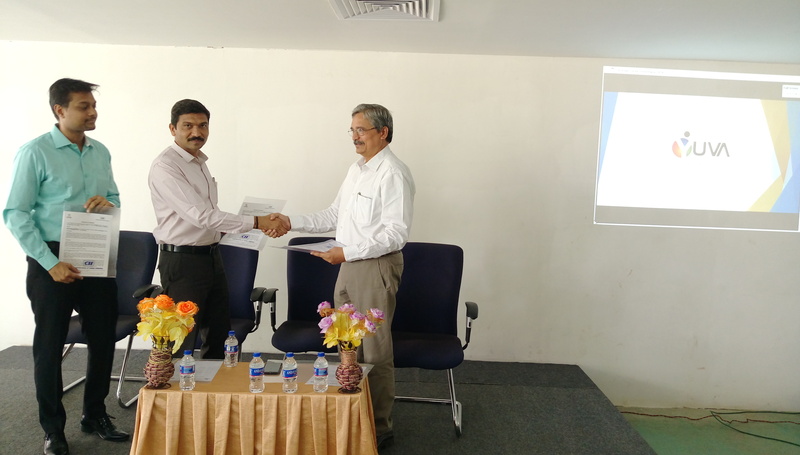 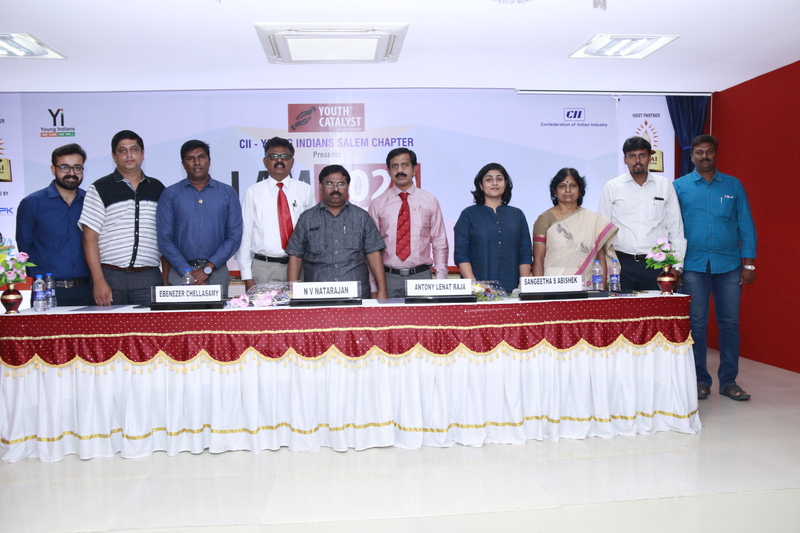 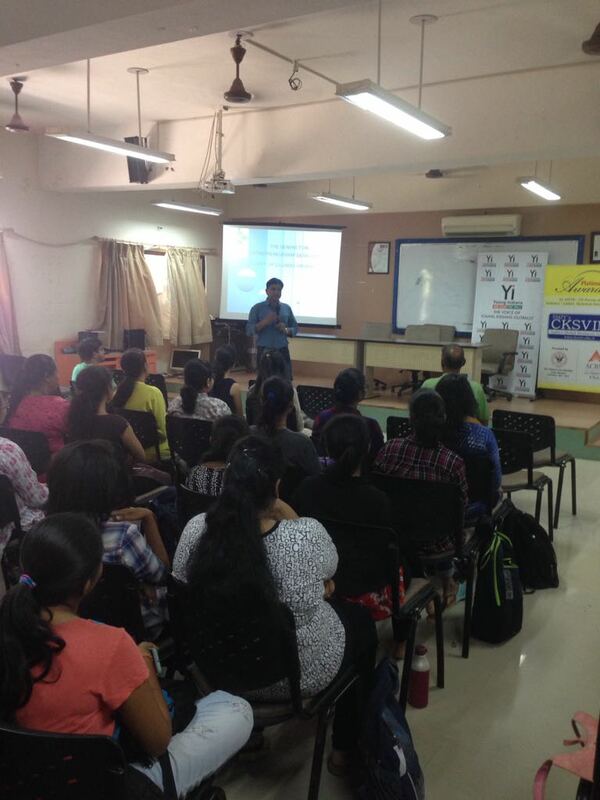 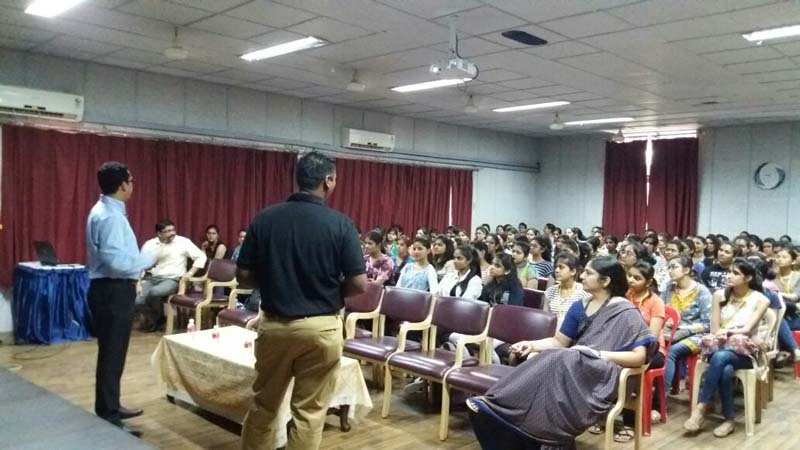 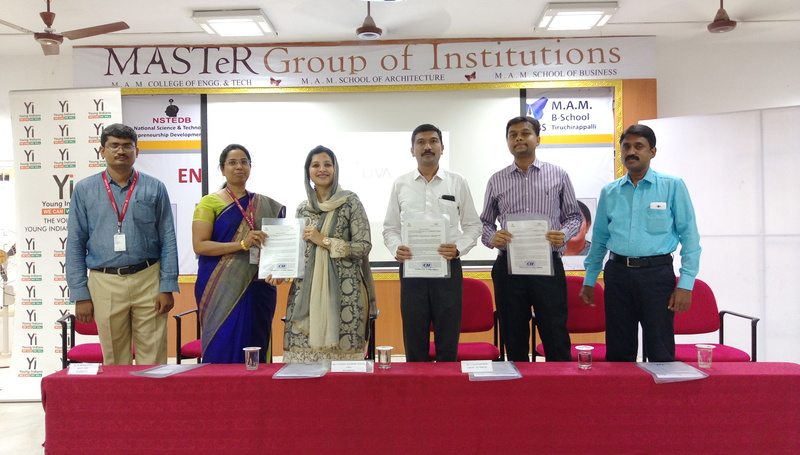 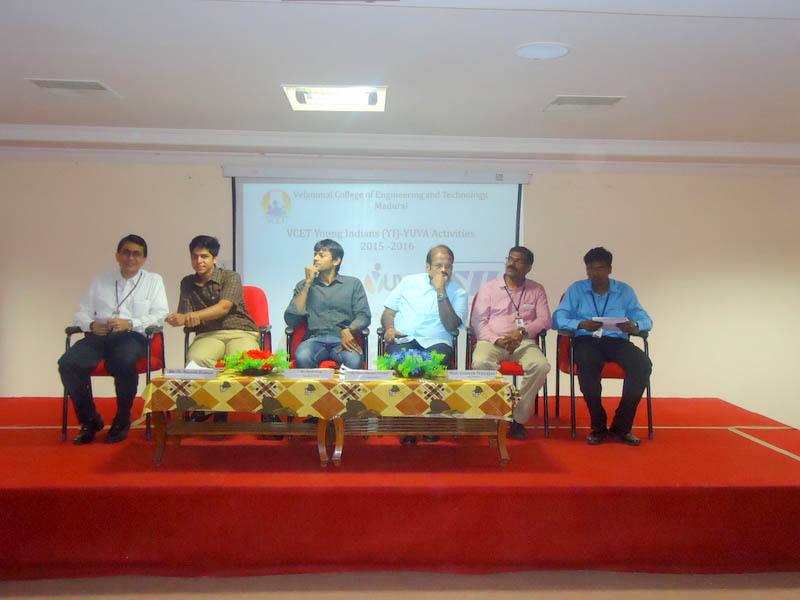 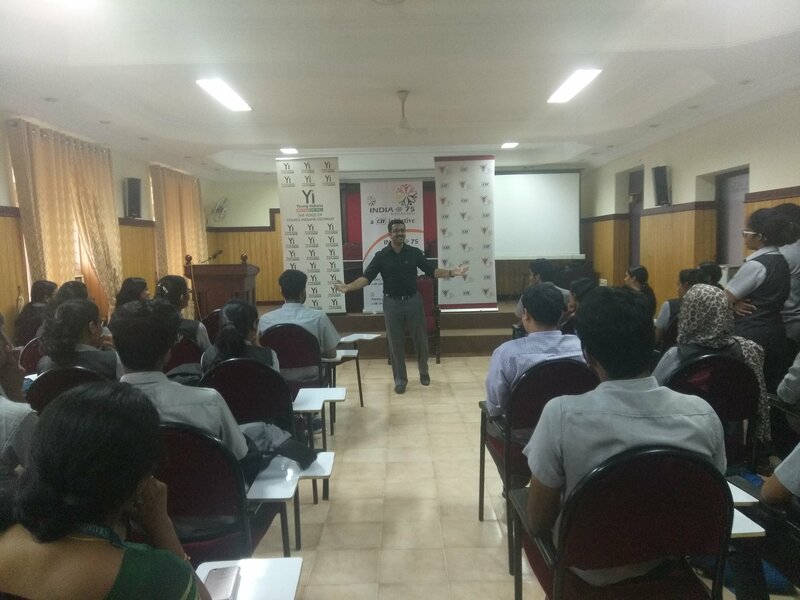 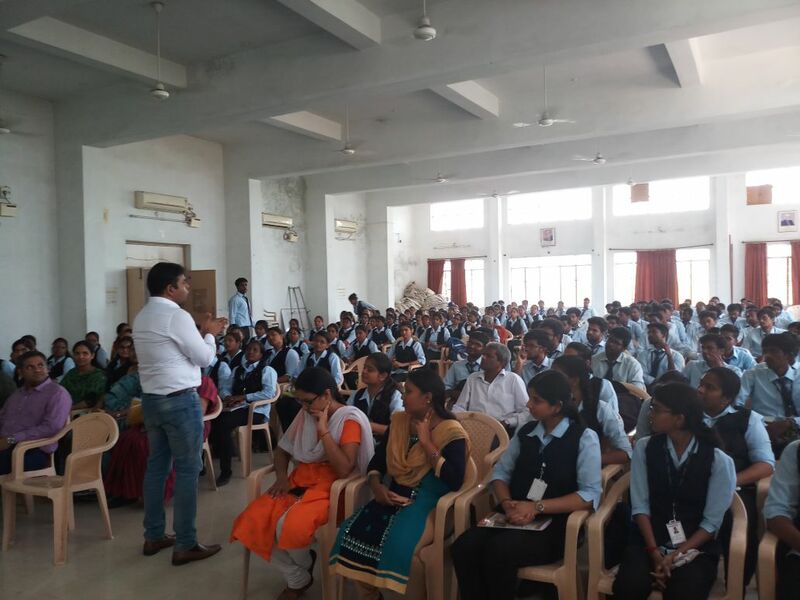 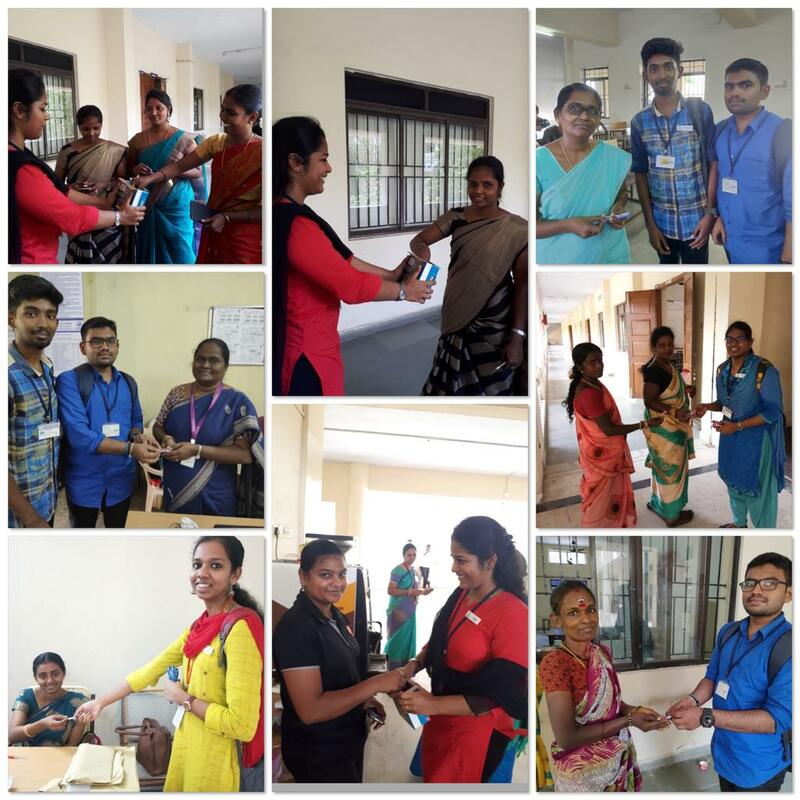 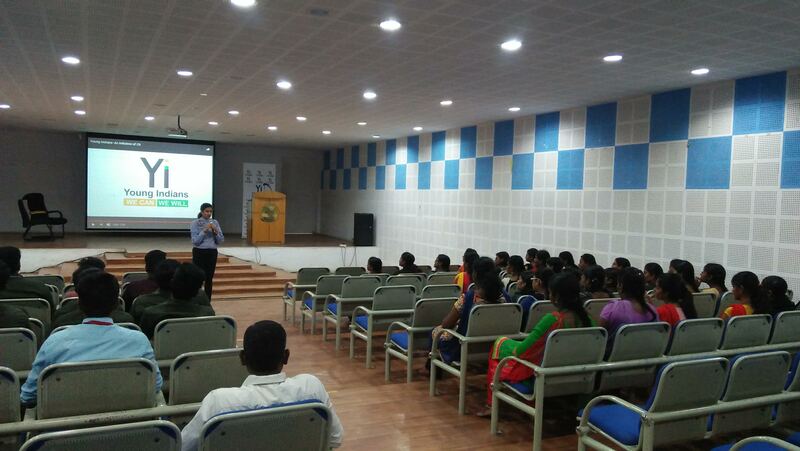 Special thanks to SRM College for hosting this inspiring session at their campus for the benefit of the students. 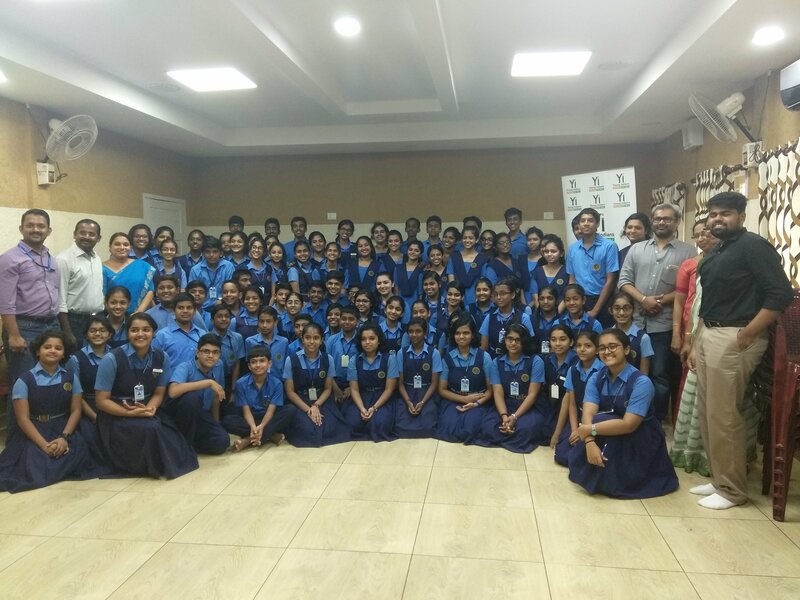 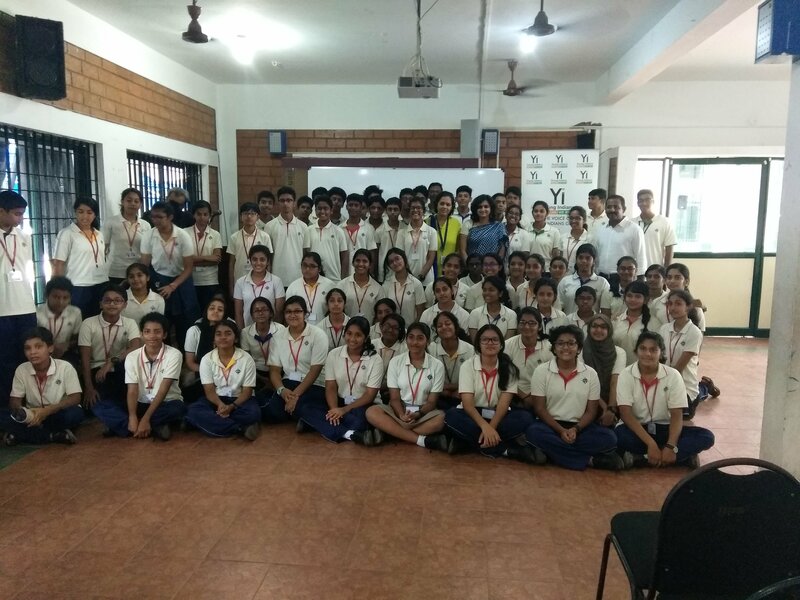 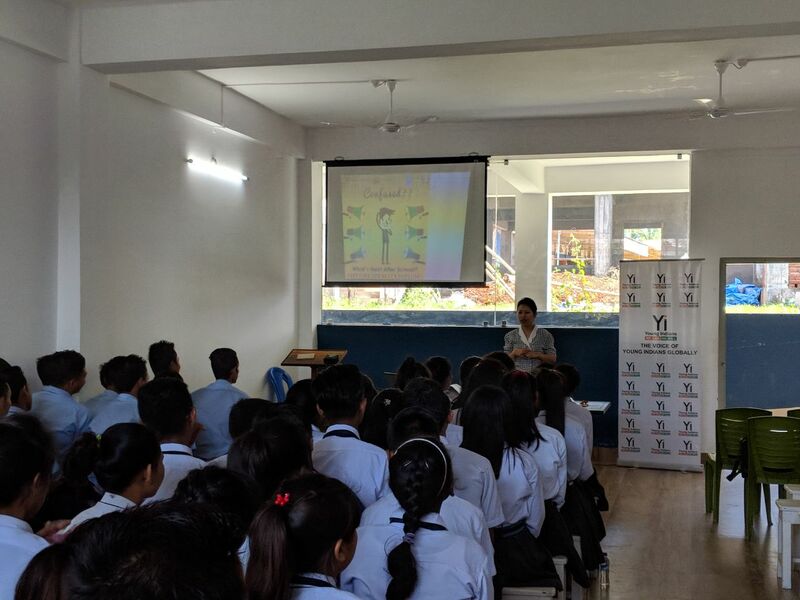 The Initiative was conducted by Yi Meghalaya in collaboration with Grassroot, Shillong, for the 7th and 8th Standard girls of the School. 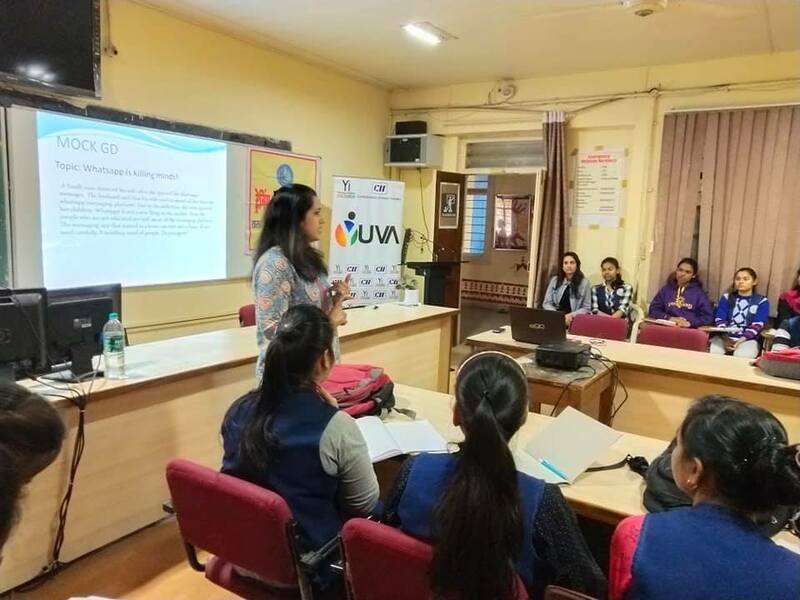 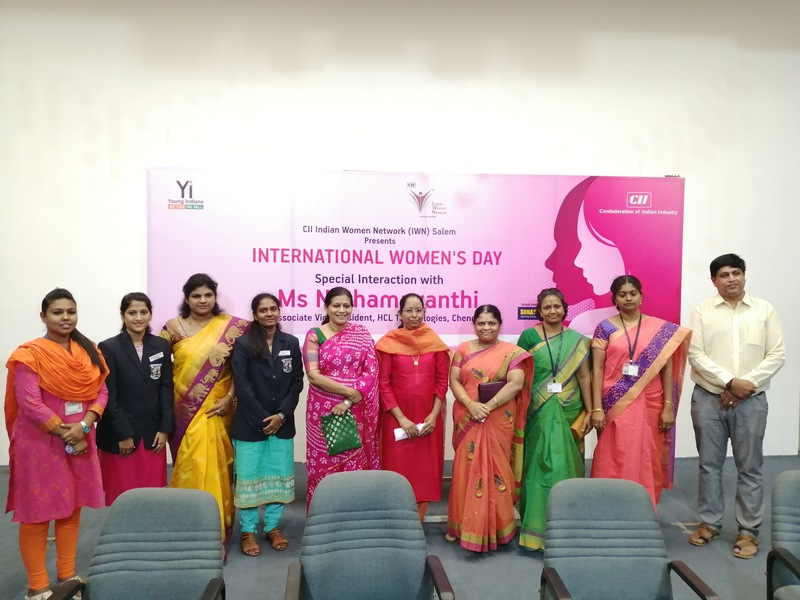 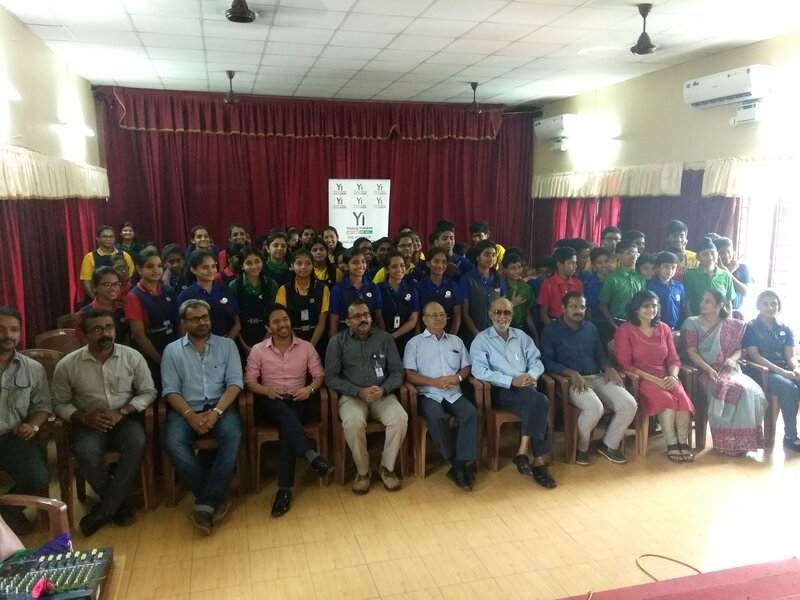 The focus of the Initiative was to imbibe the girls with self-confidence and encourage their dreams to become leaders in their chosen fields. 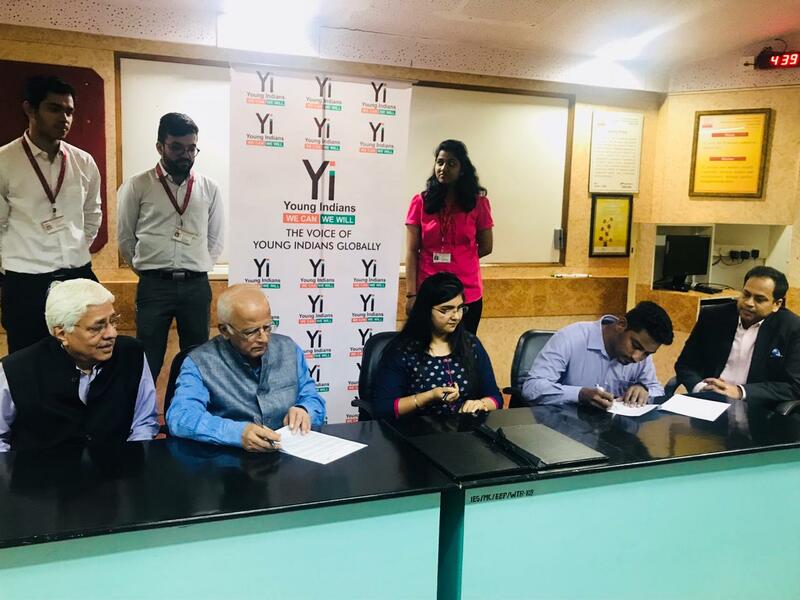 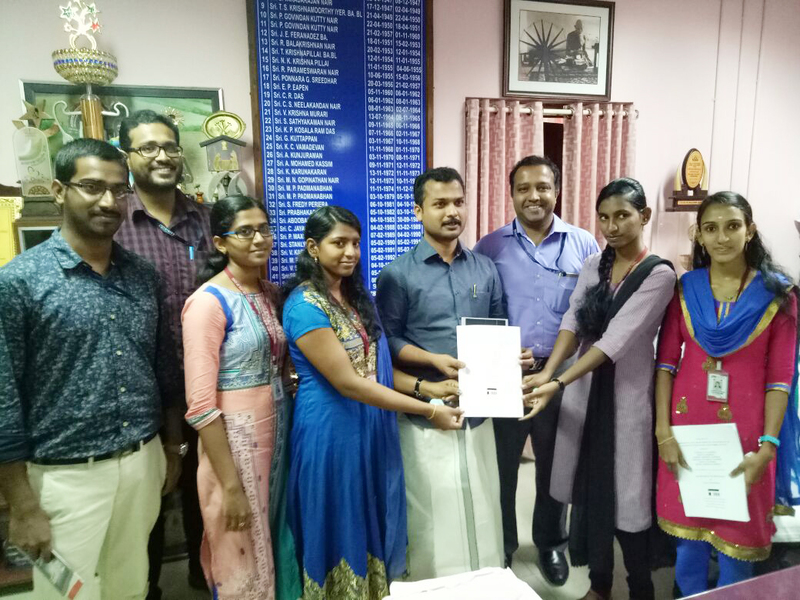 The Initiative was supported by the Chief Minister’s Youth Development Scheme 2017-18. 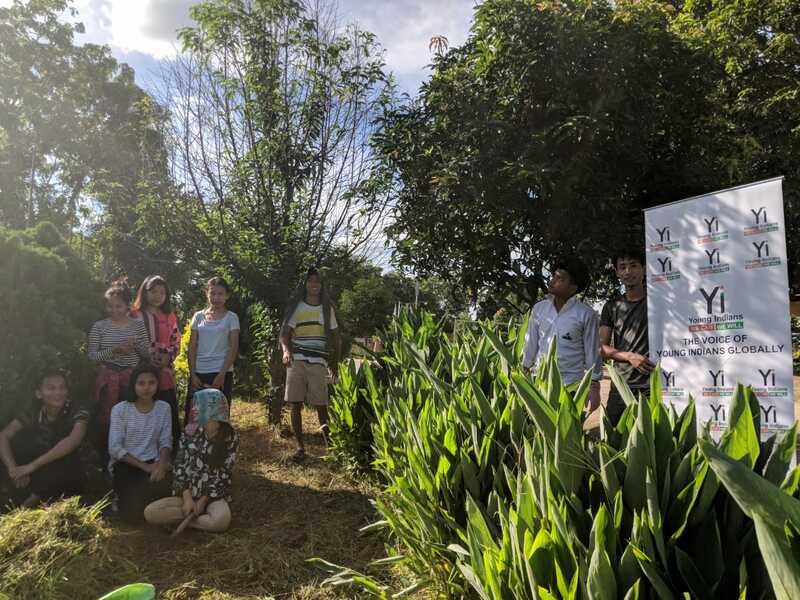 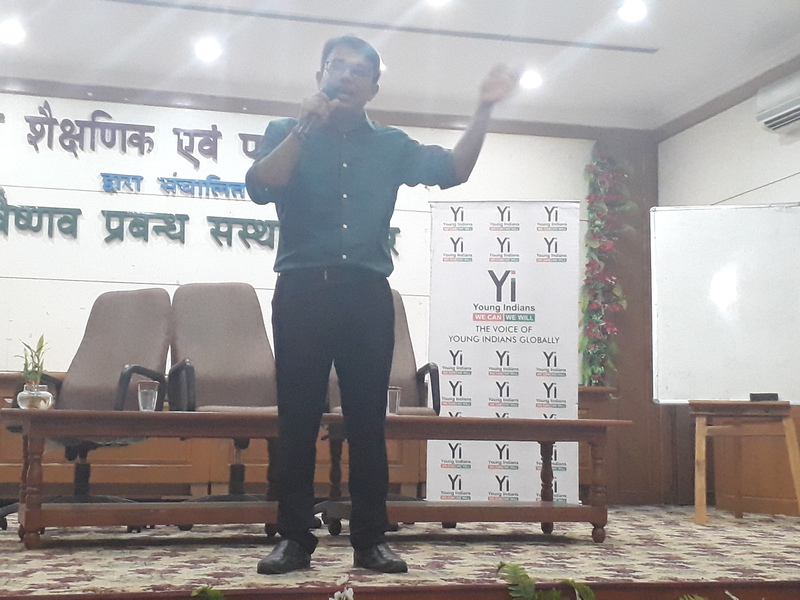 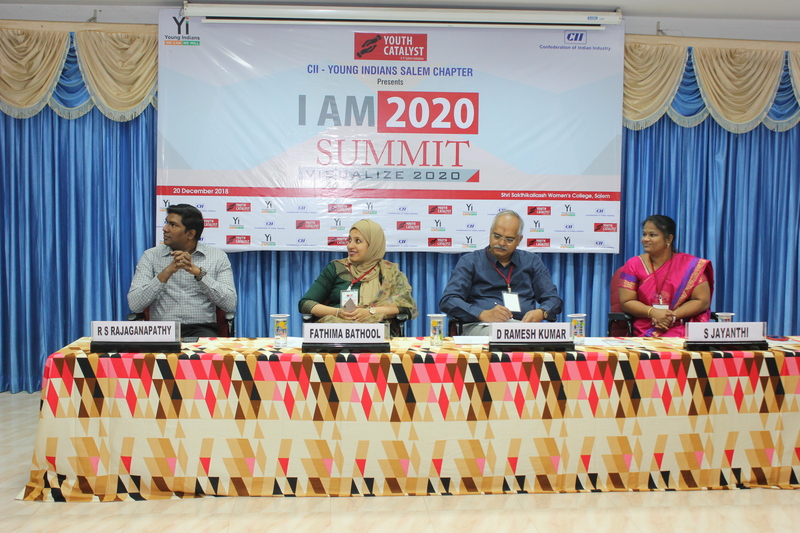 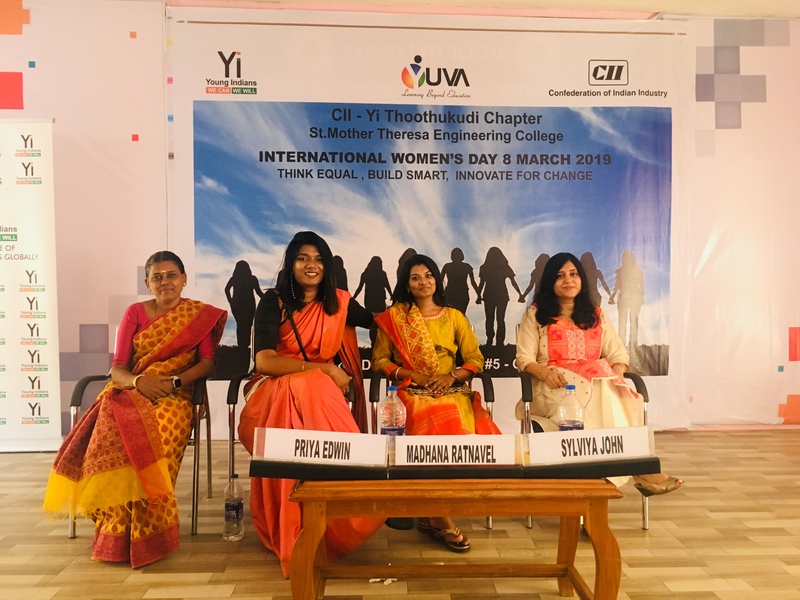 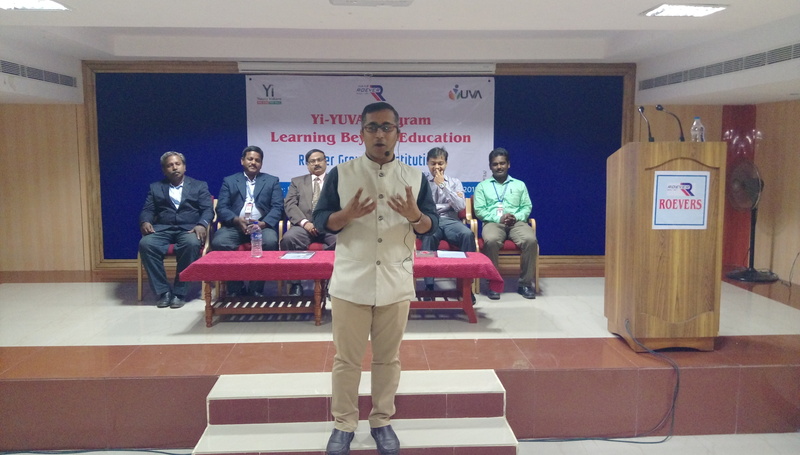 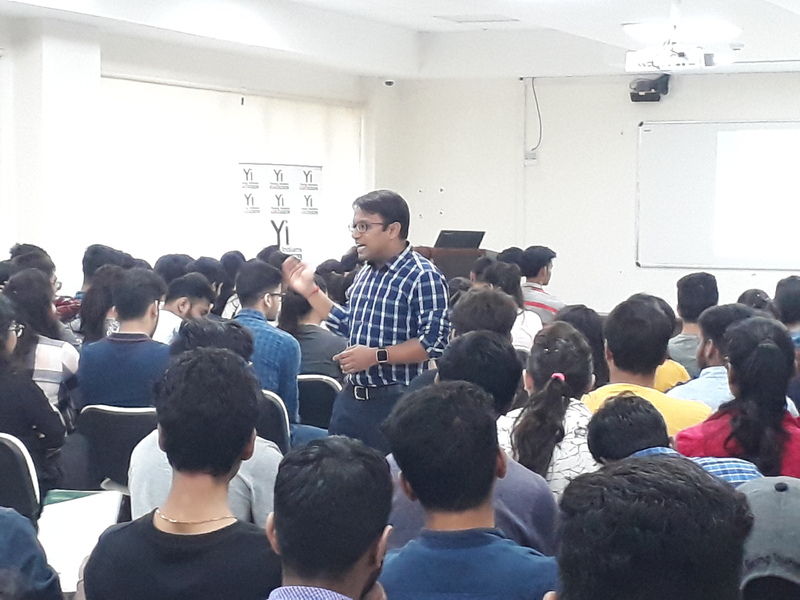 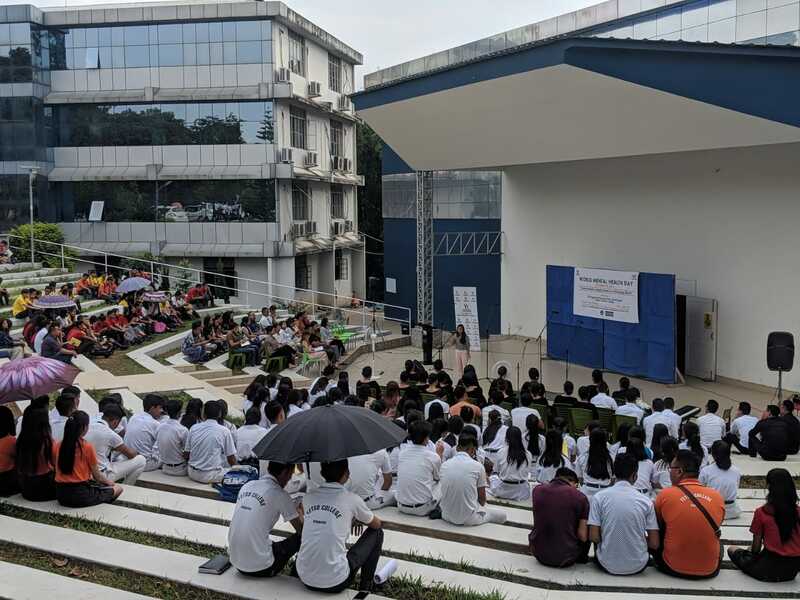 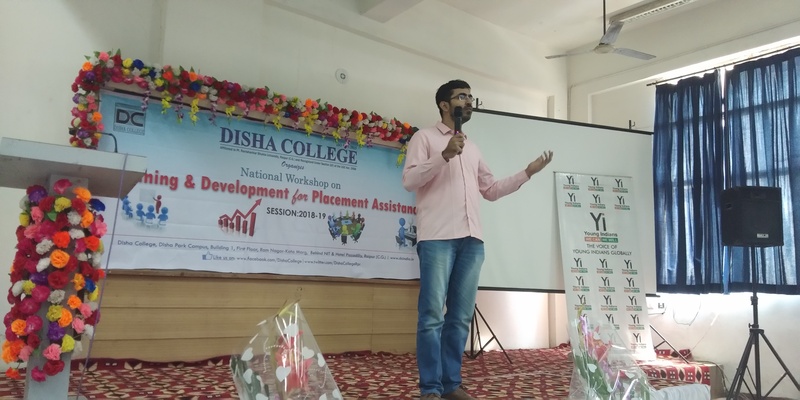 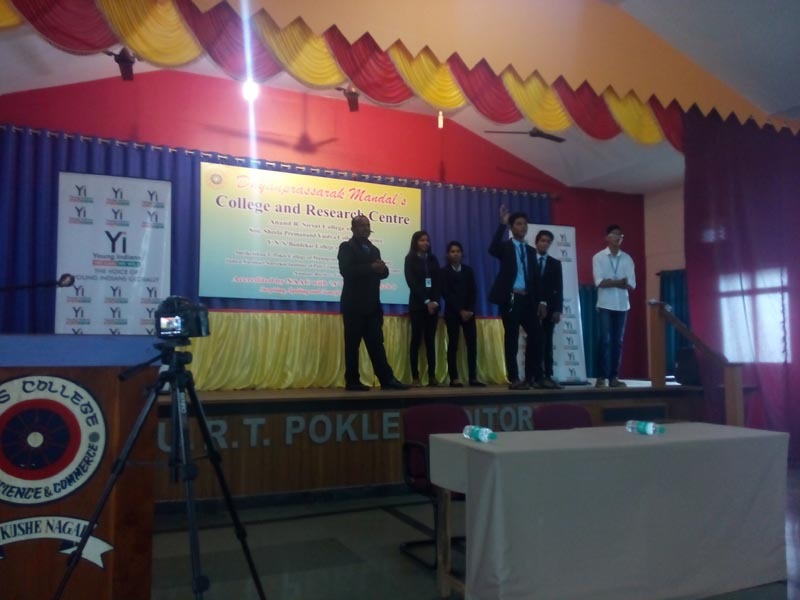 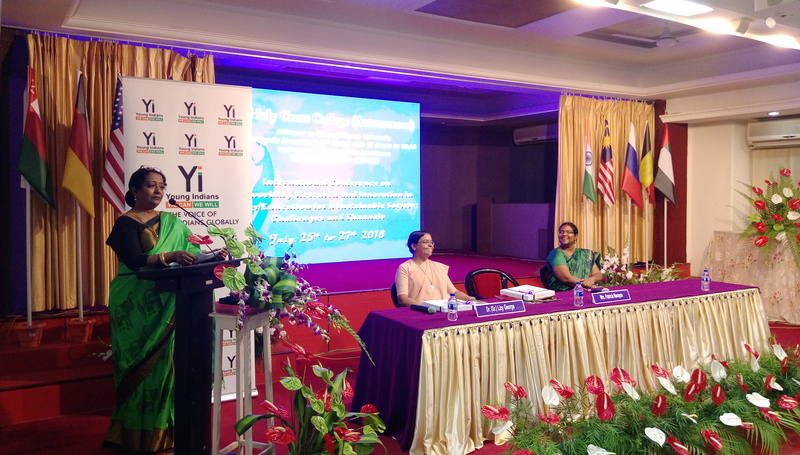 The programme was divided into six sessions, of which three sessions on ‘Leadership’, ‘Doing what you love’ and Pockets of Happiness’ were conducted by individual Members of Yi Meghalaya. 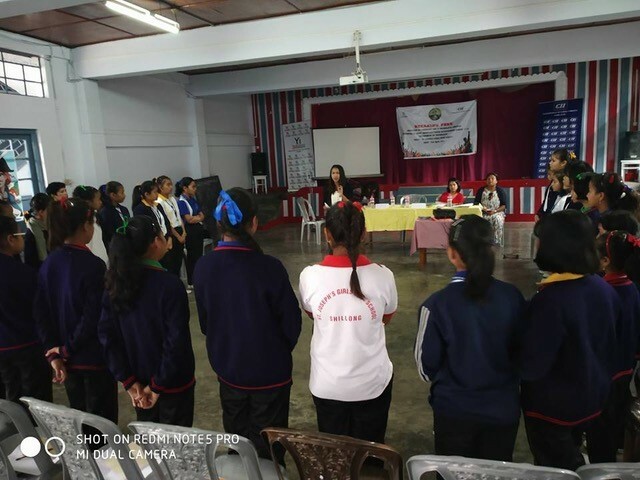 One session on self-defence was conducted by ten members of the All Meghalaya Karate-Do Association. 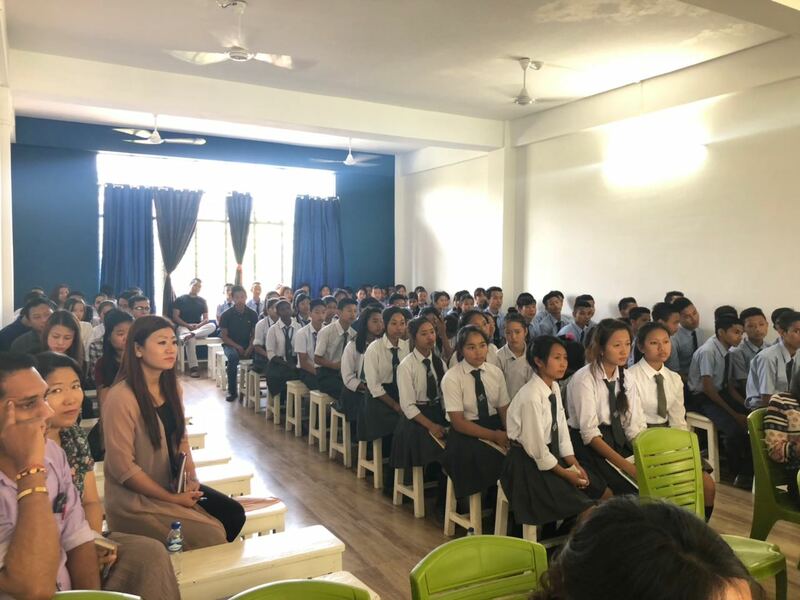 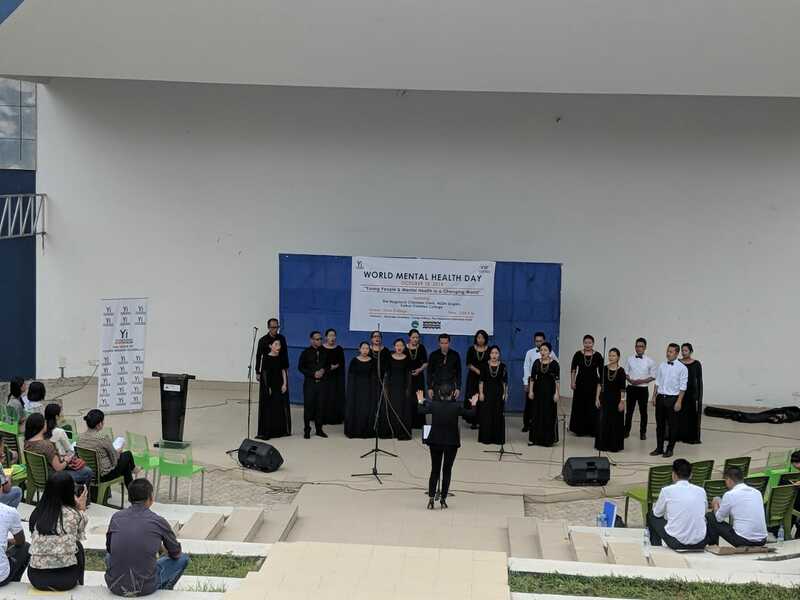 The acclaimed Shillong Band ‘Soulmate’ conducted another special session on ‘Doing what you love’ which included a stirring performance of motivational songs.